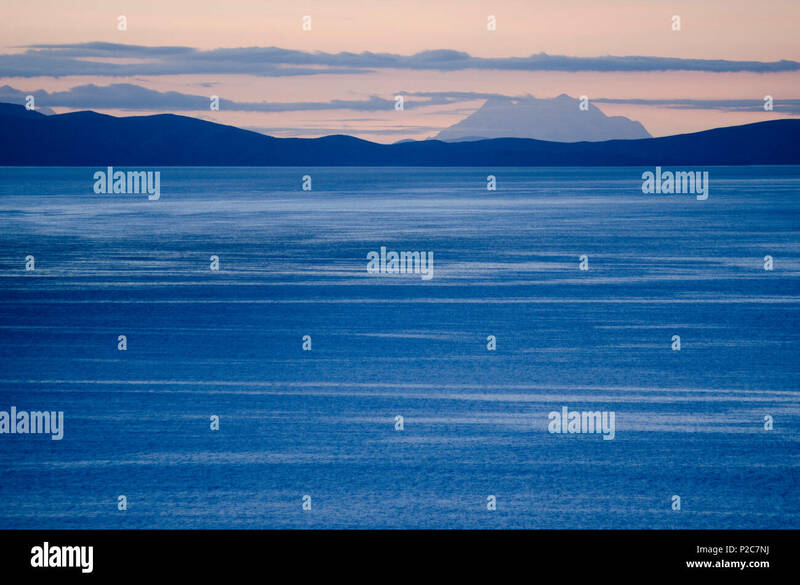 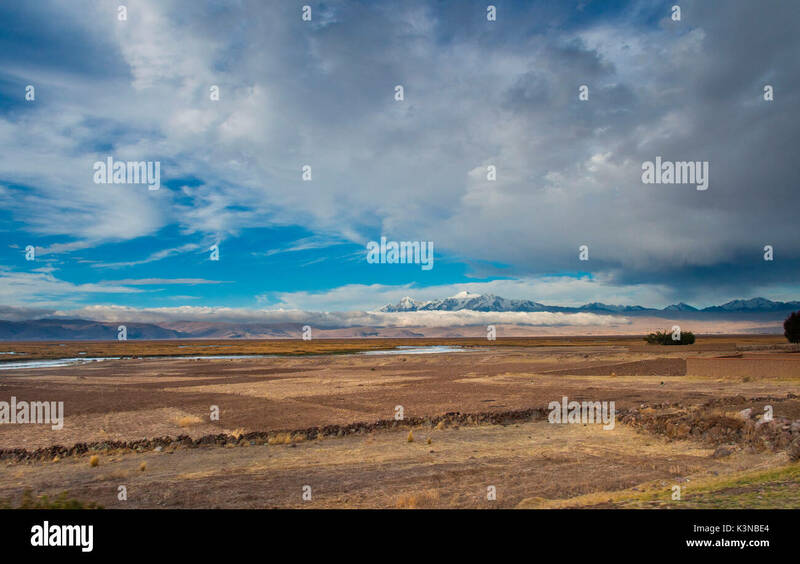 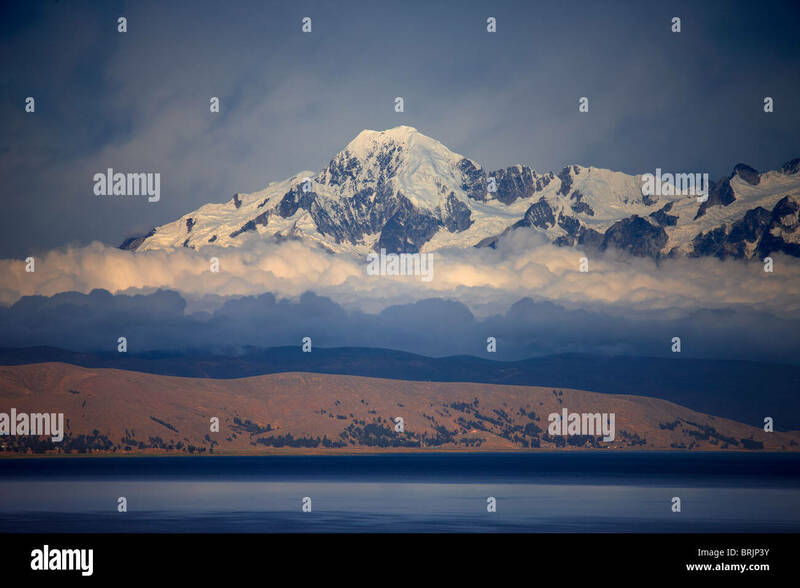 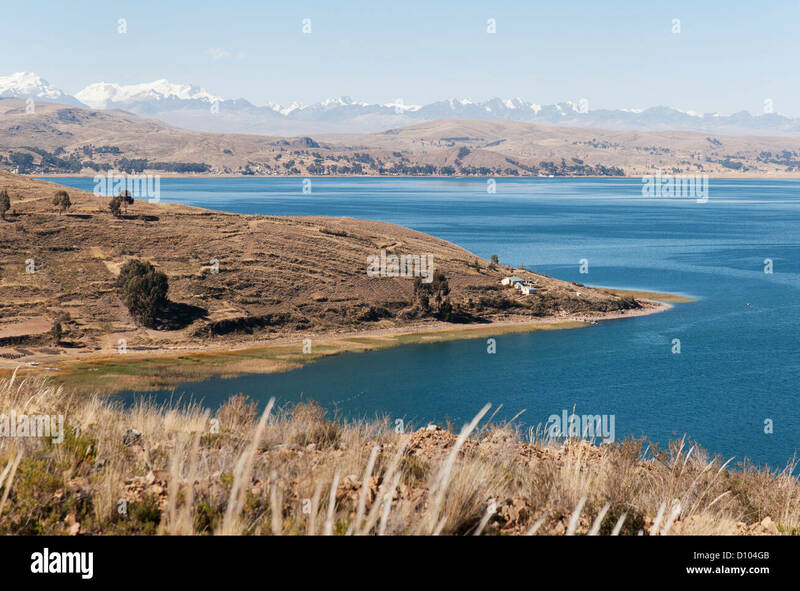 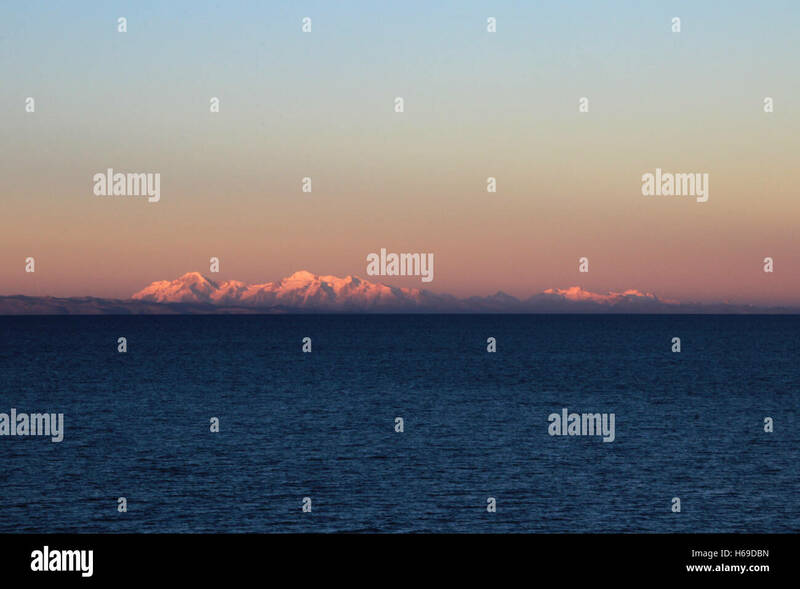 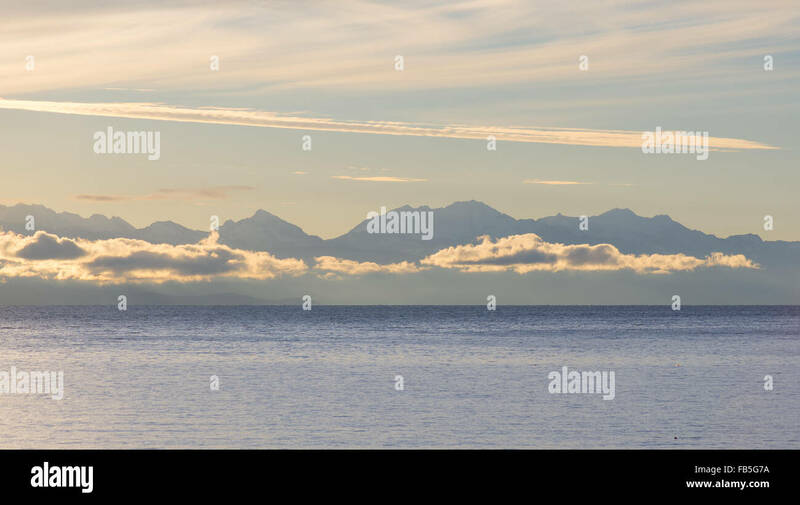 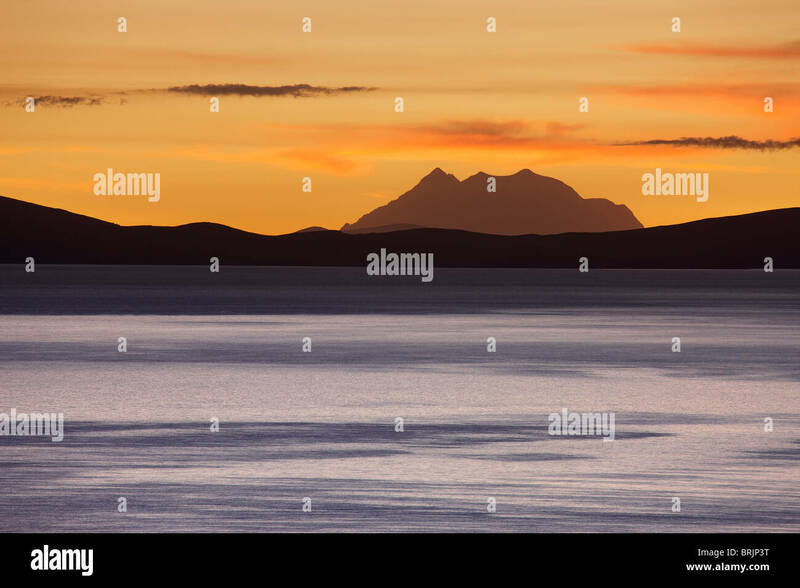 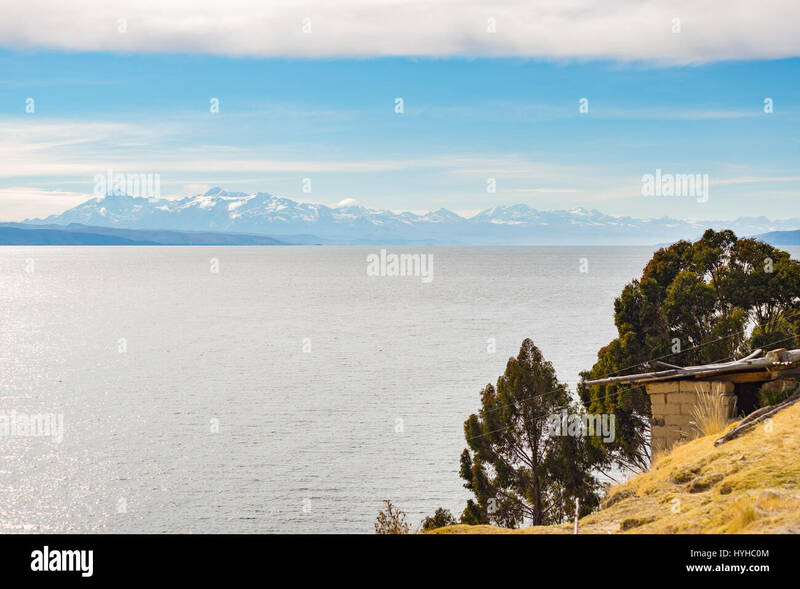 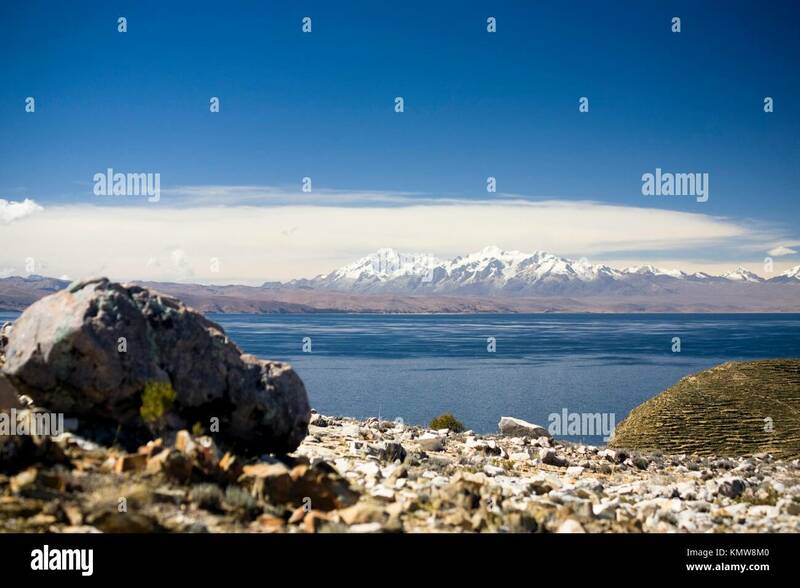 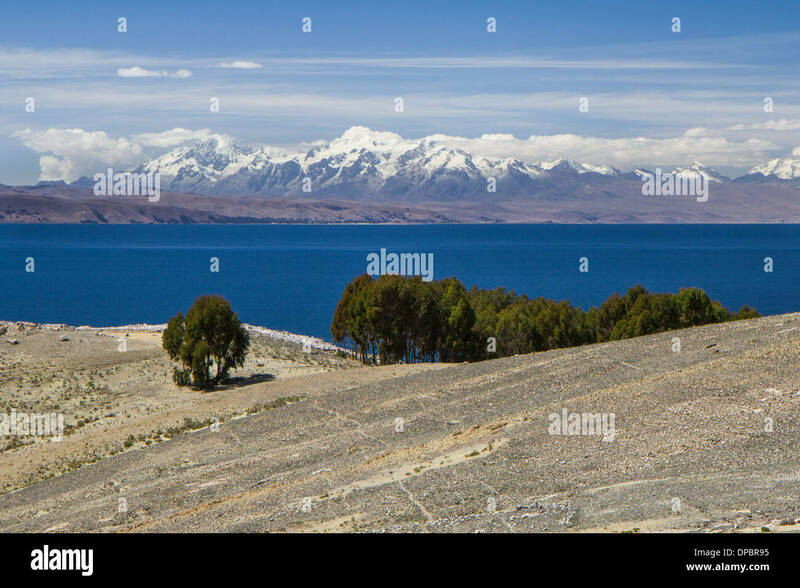 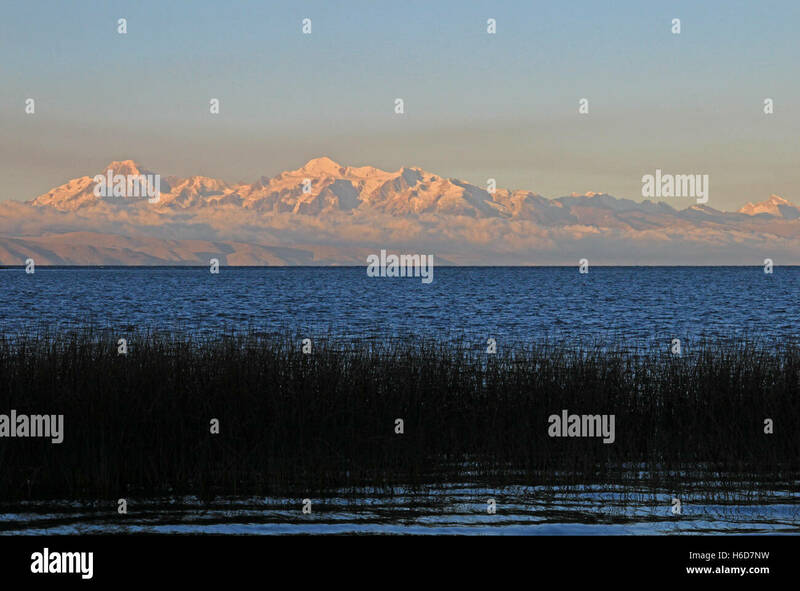 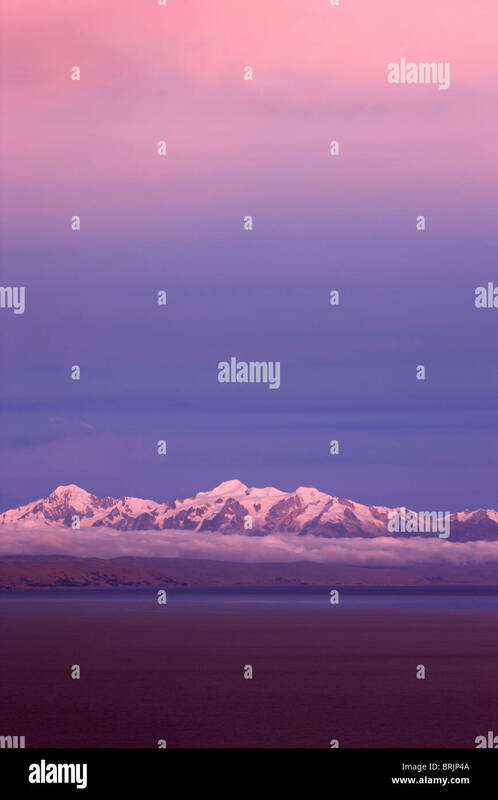 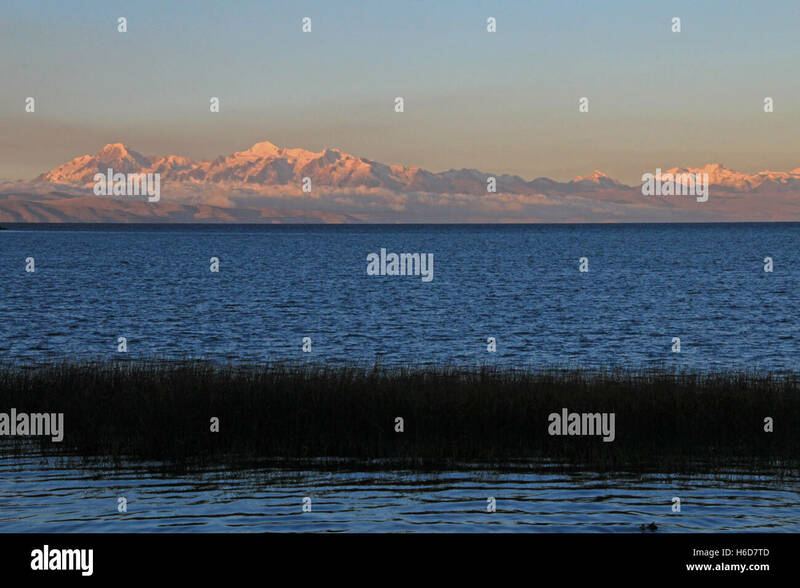 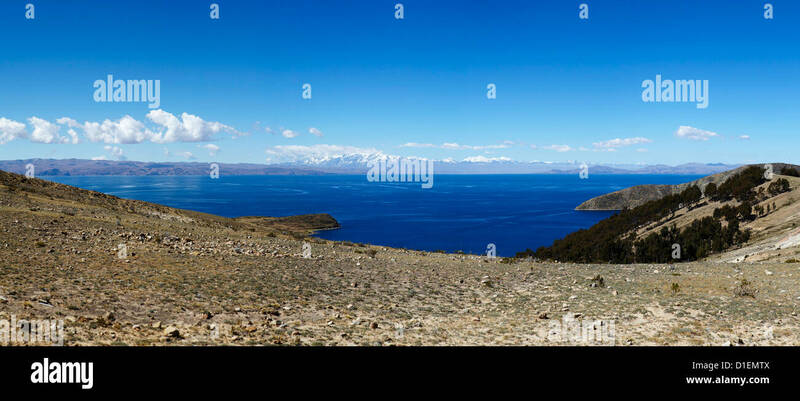 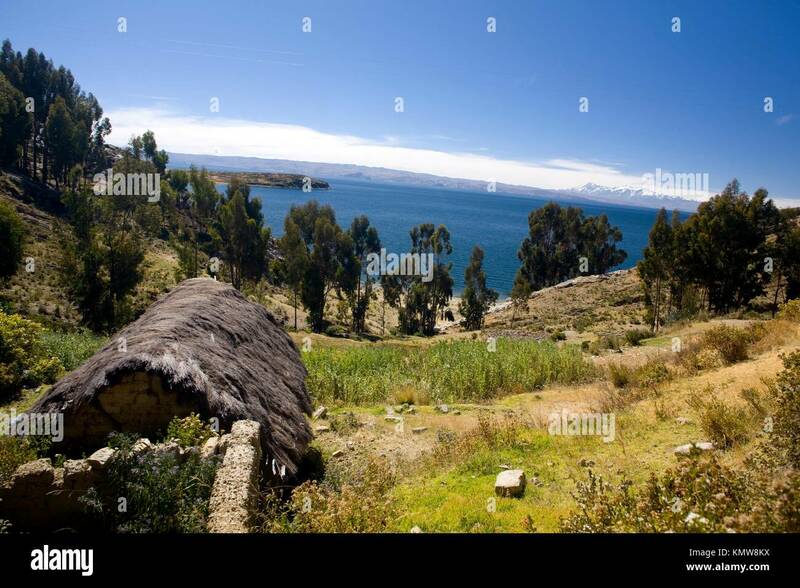 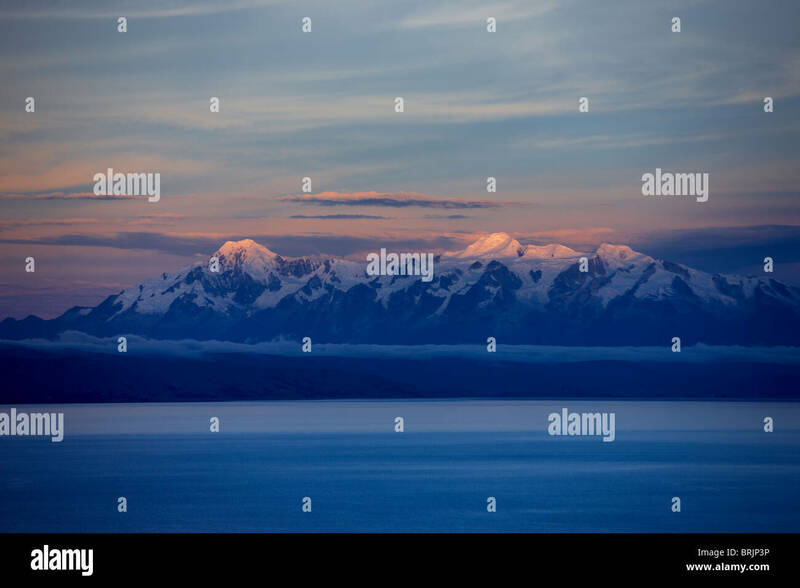 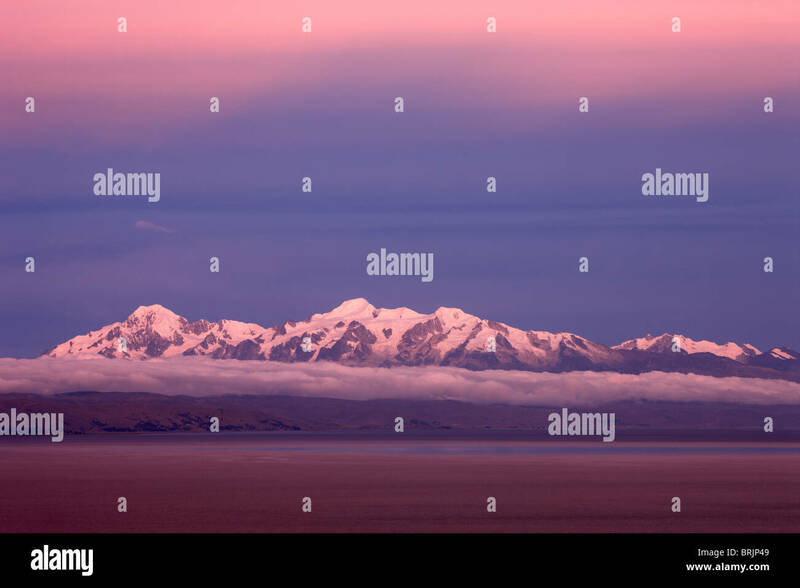 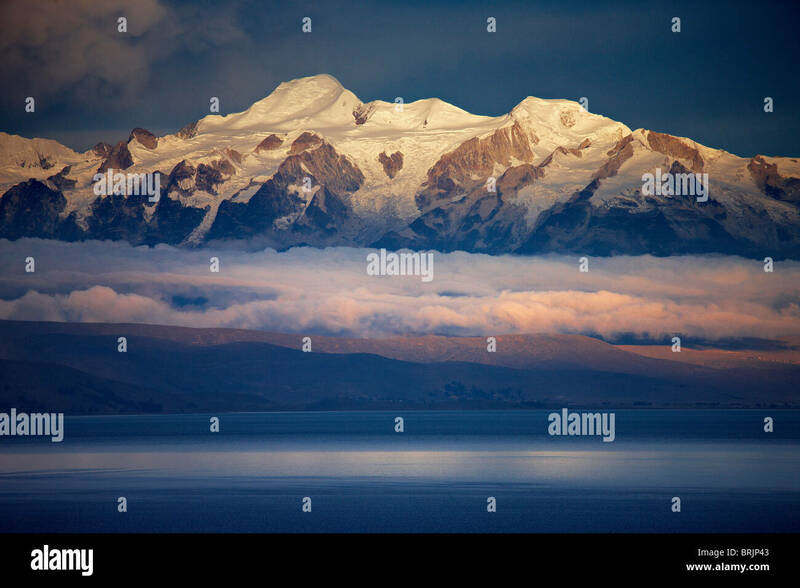 Titicaca lake, view towards the bolivian Andes. 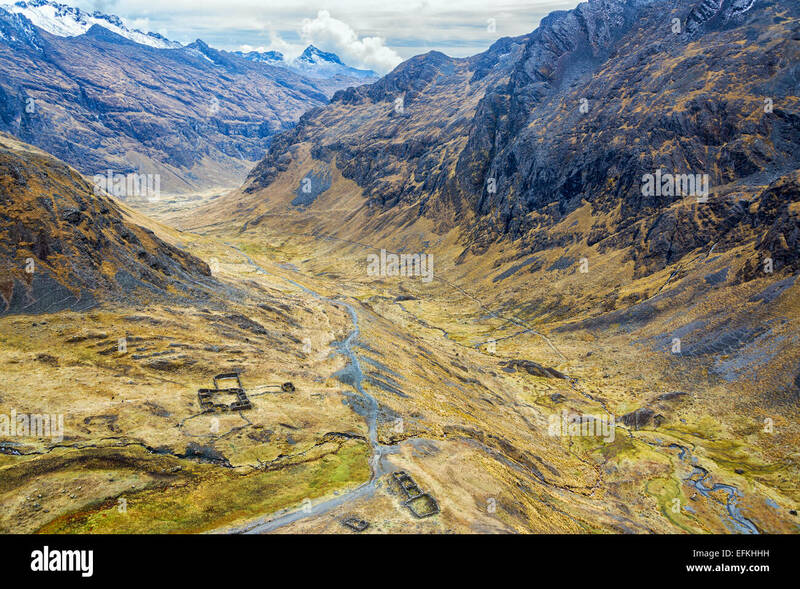 Cordillera Real. 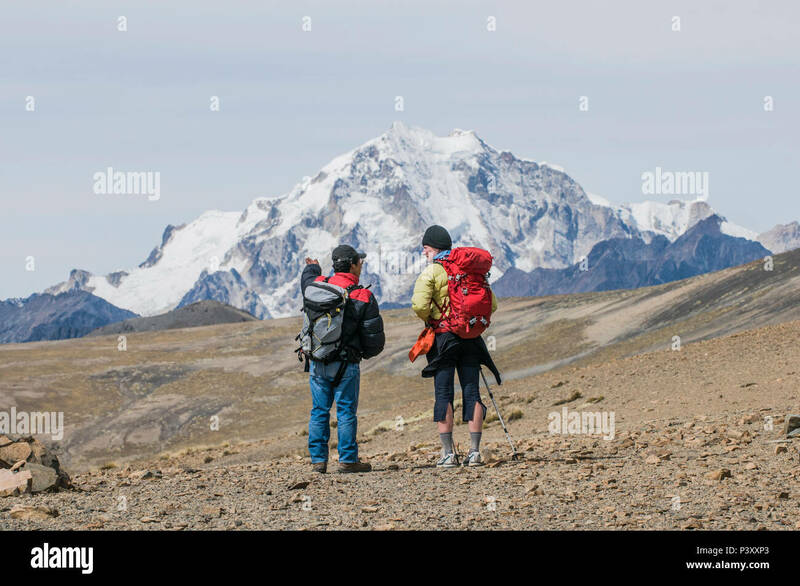 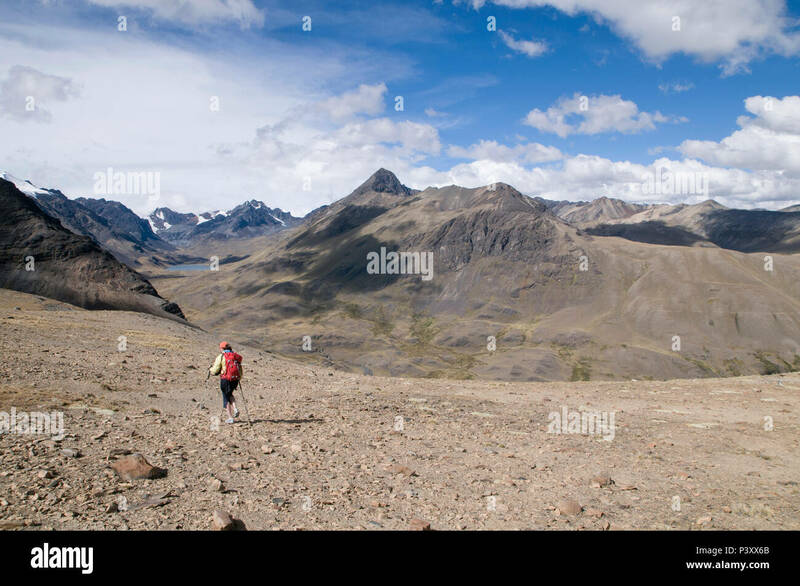 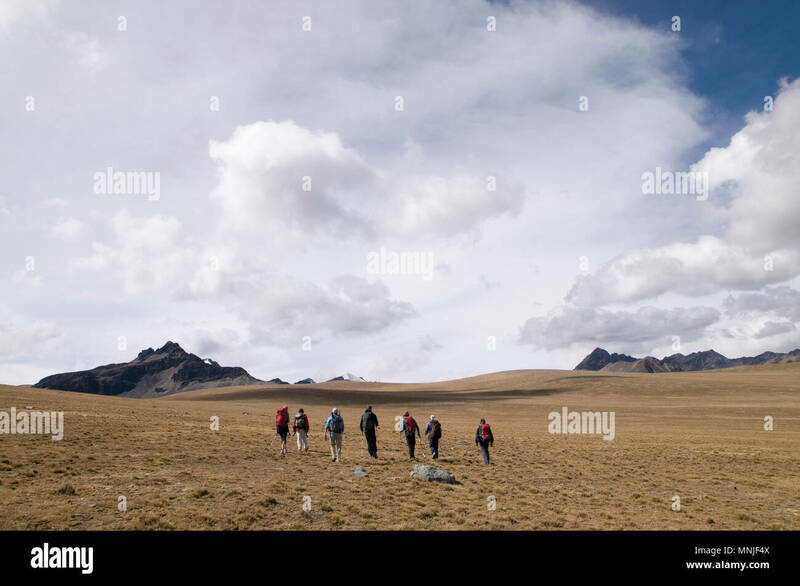 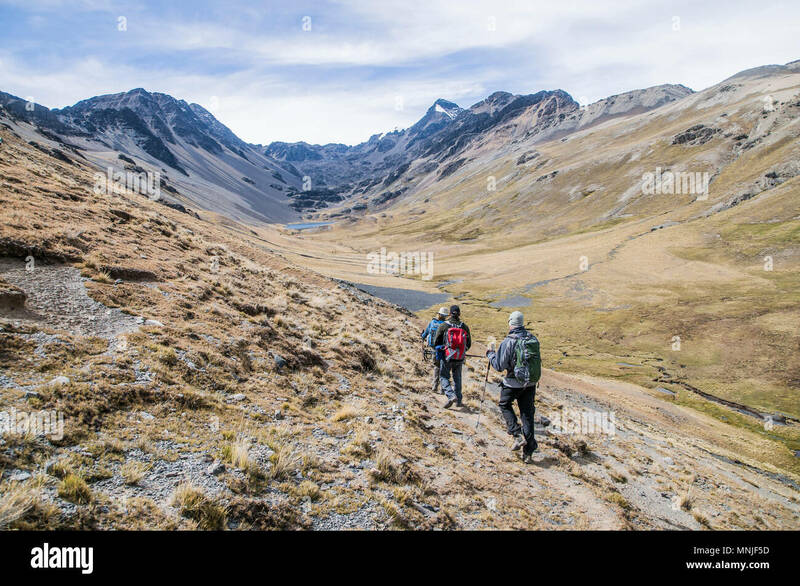 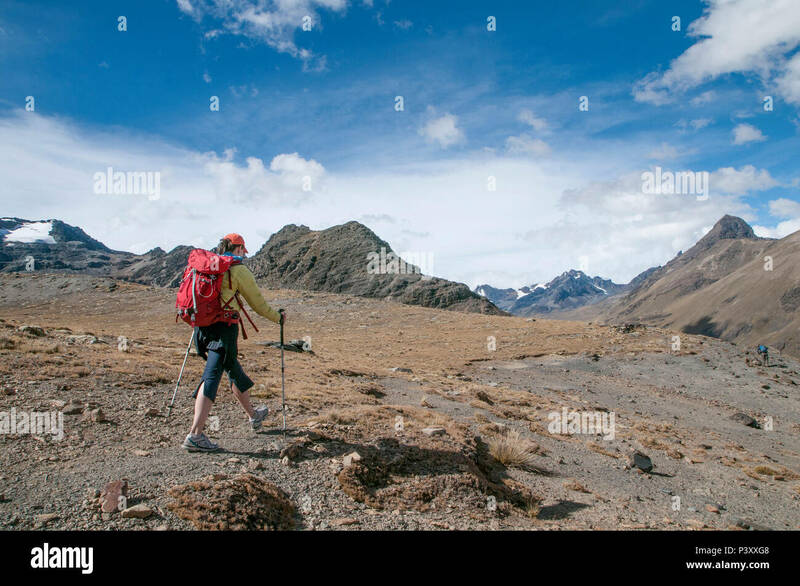 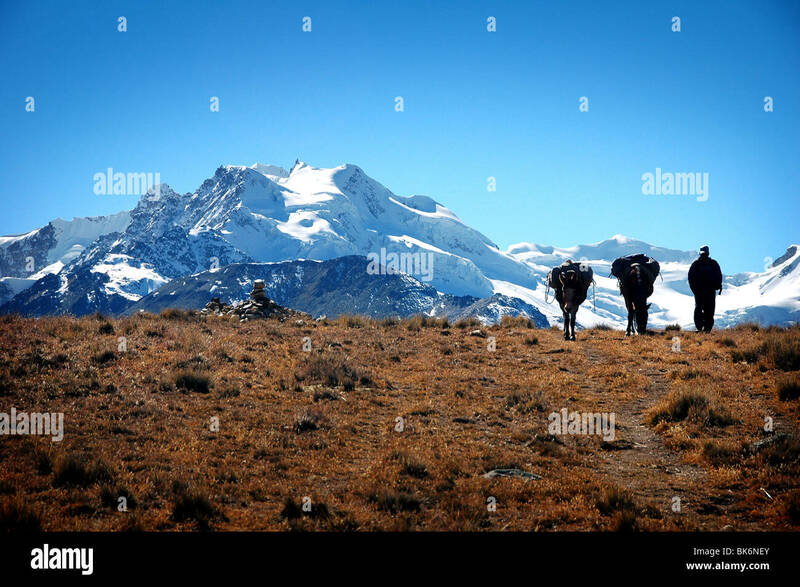 Trekking in the Cordillera Real region of the Bolivian Andes. 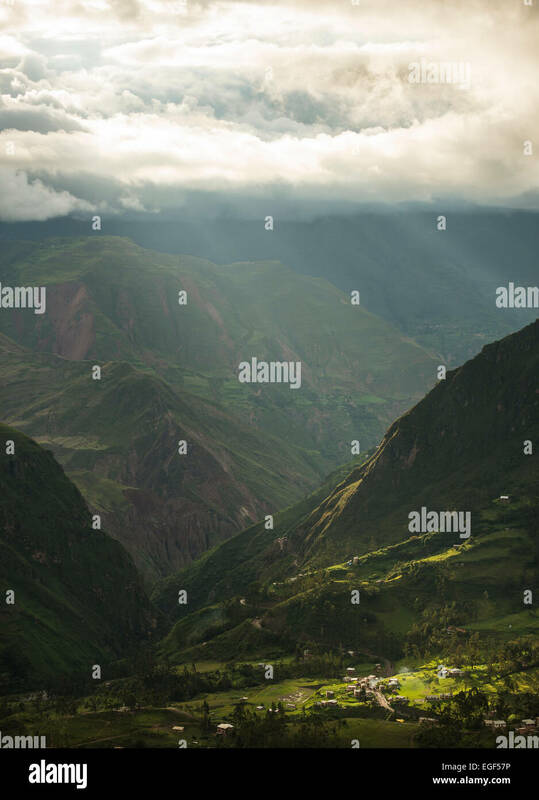 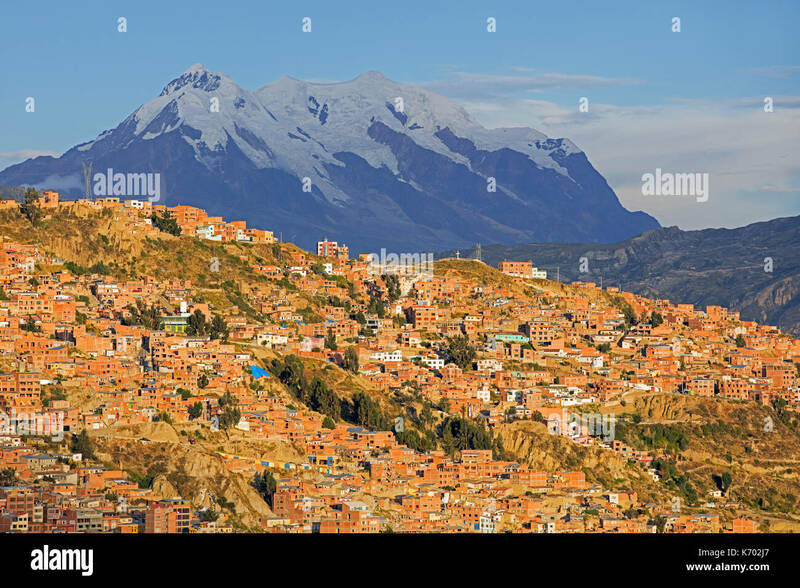 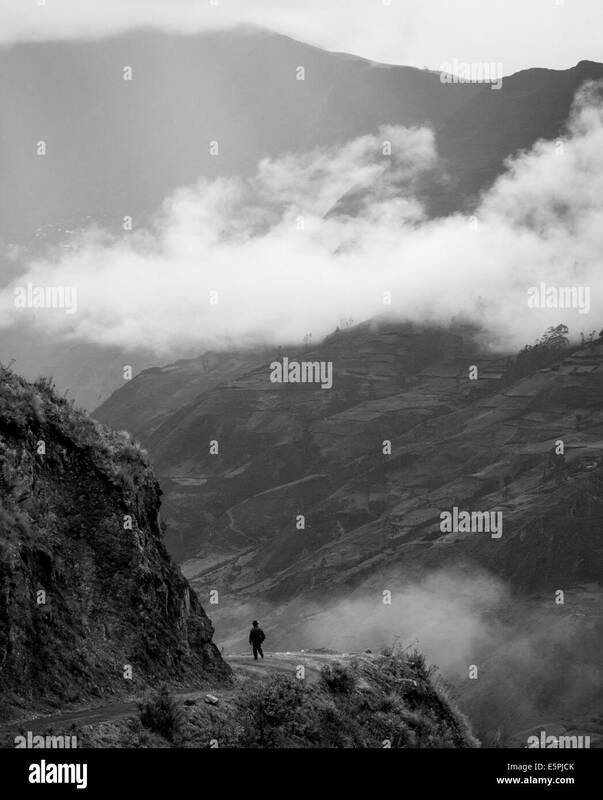 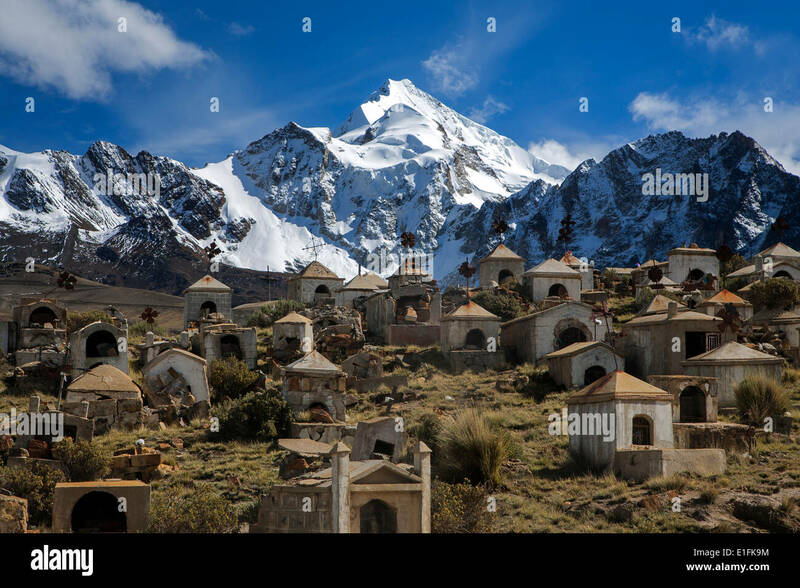 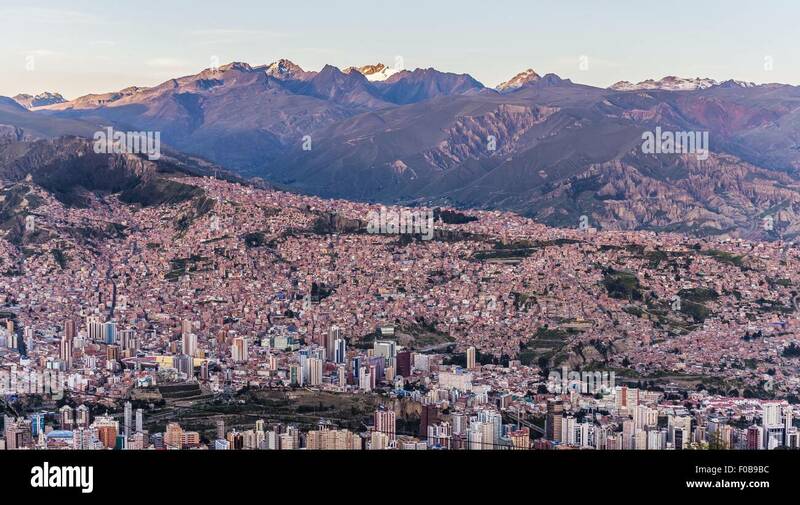 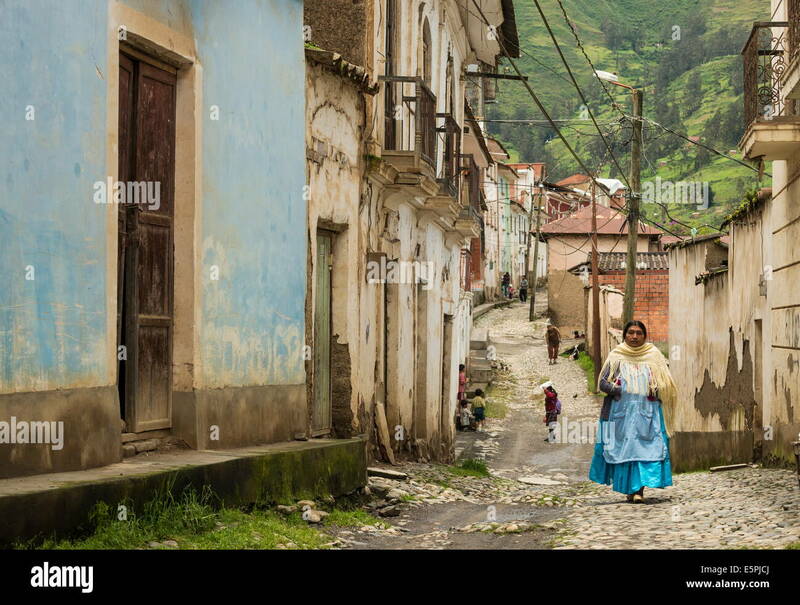 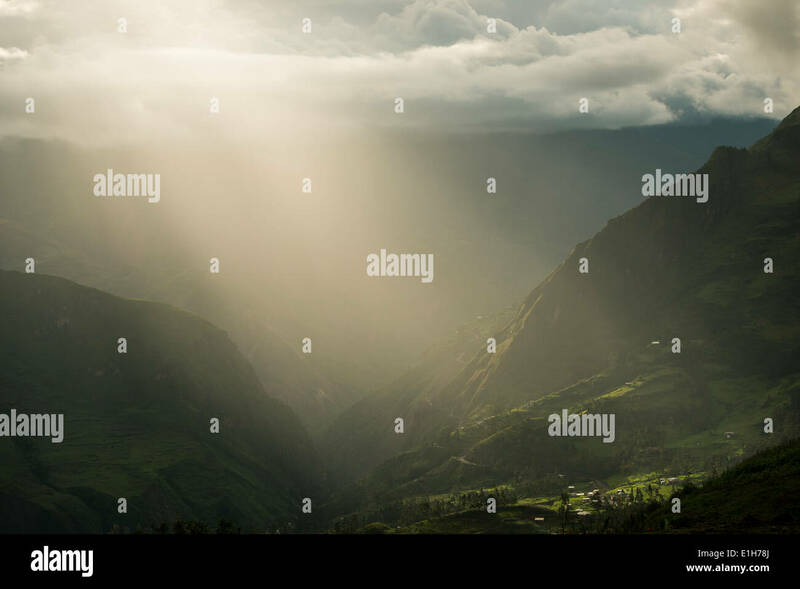 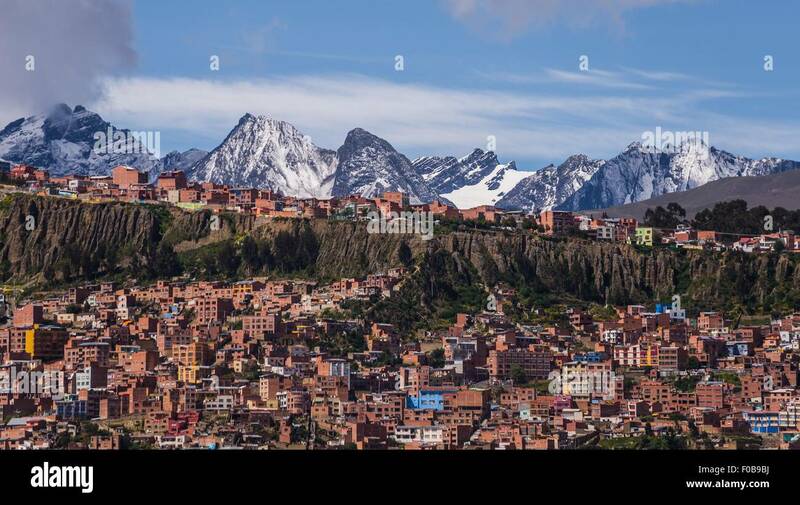 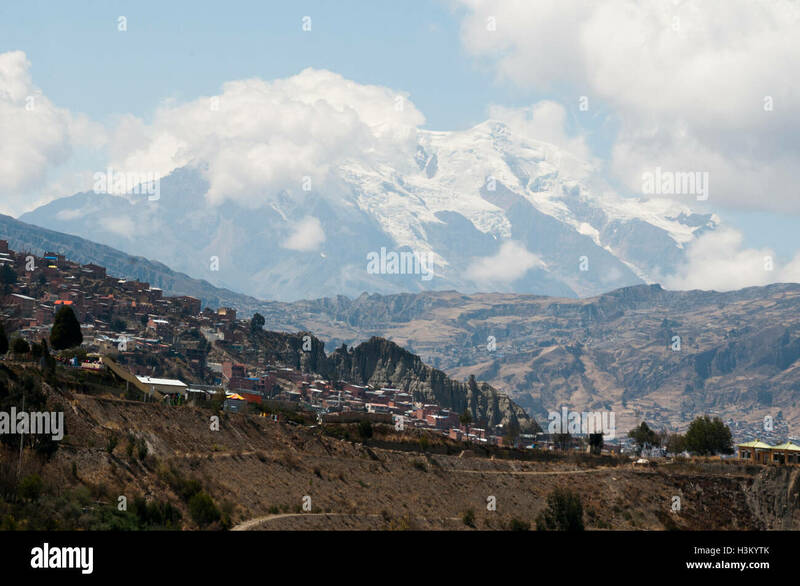 A small town in the mountains of the Cordillera Real, in Bolivia, South America. 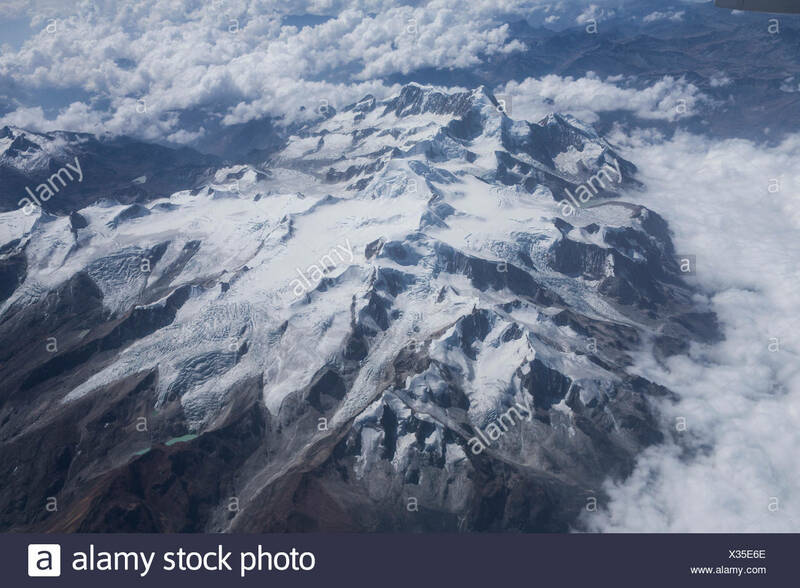 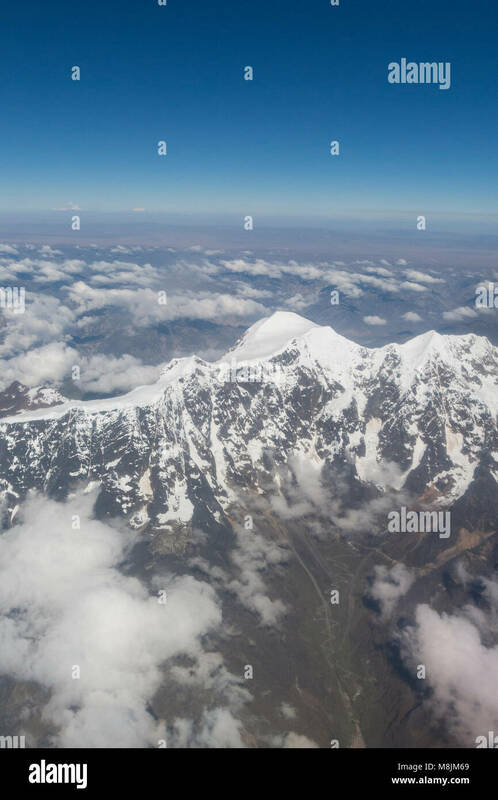 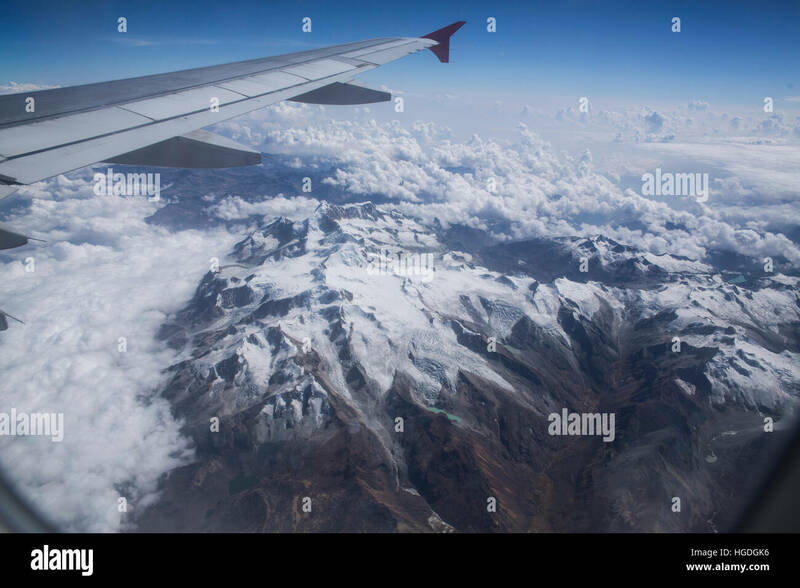 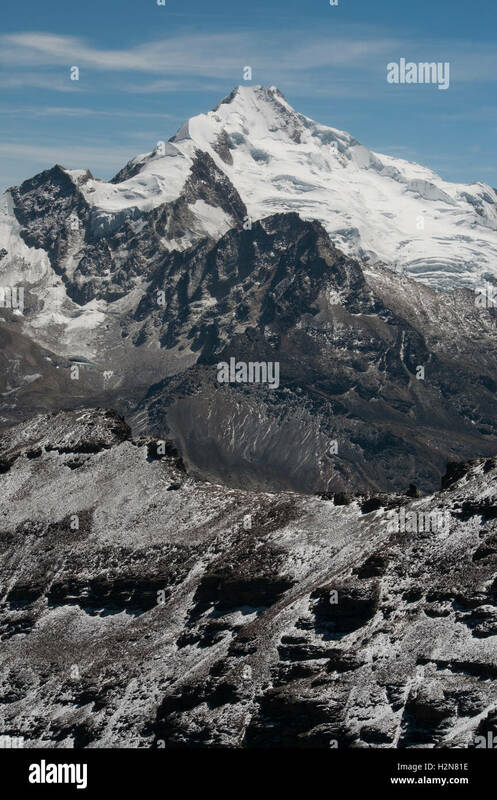 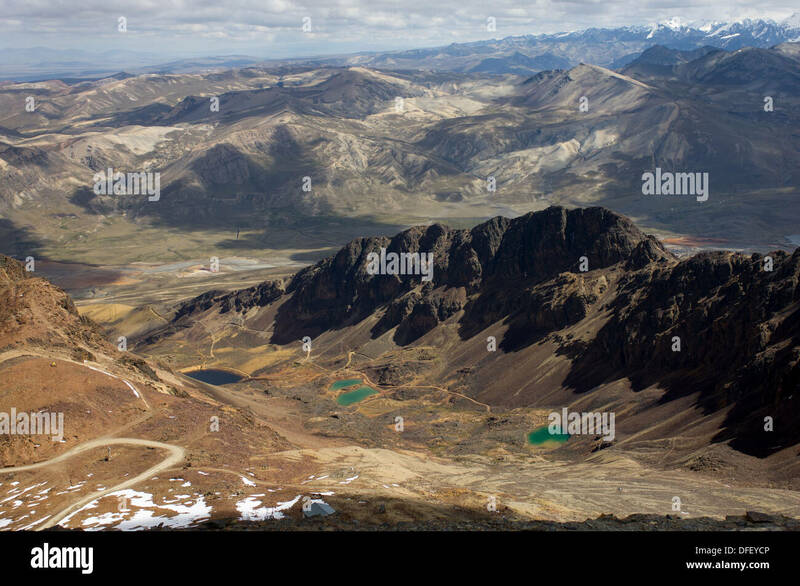 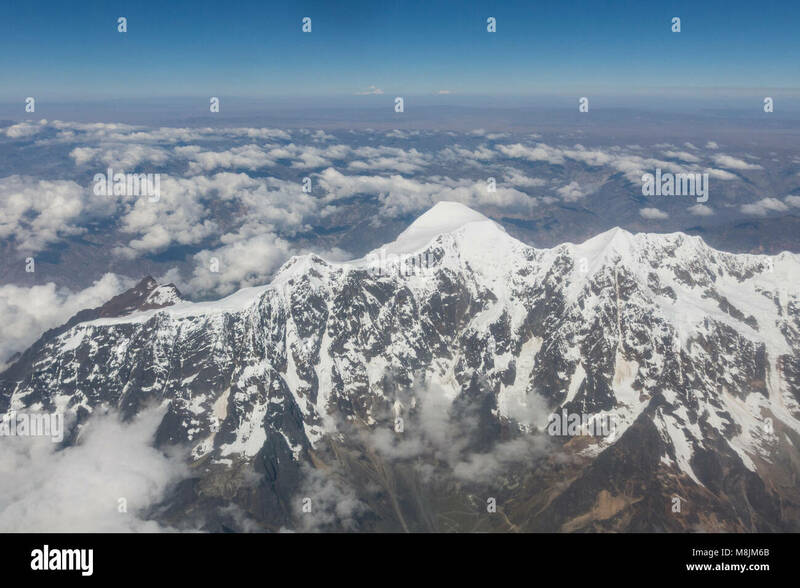 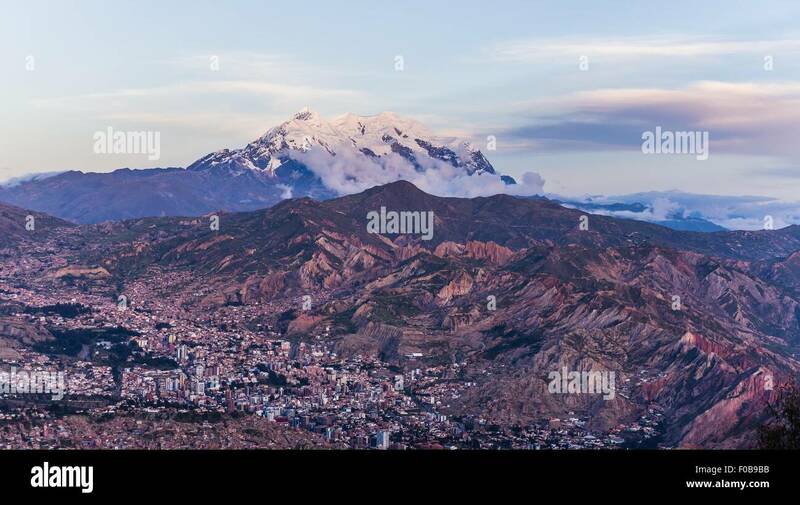 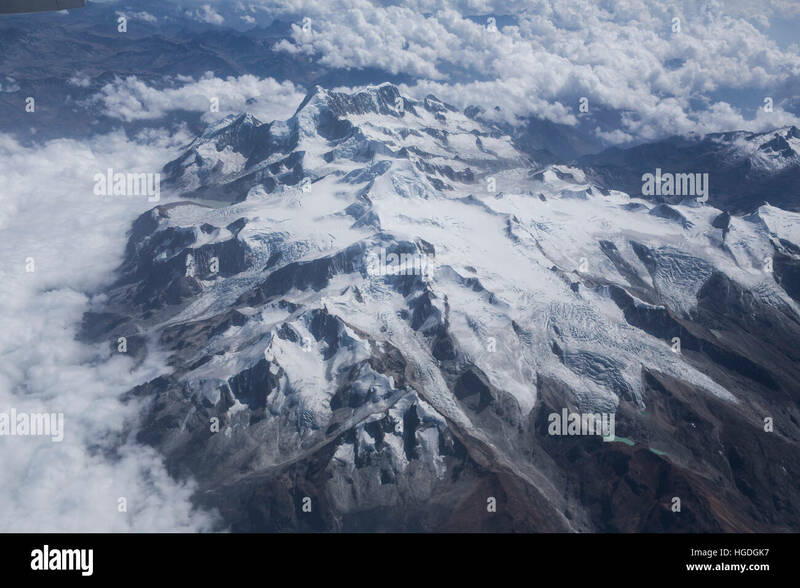 Aerial view of Huayna Potosi. 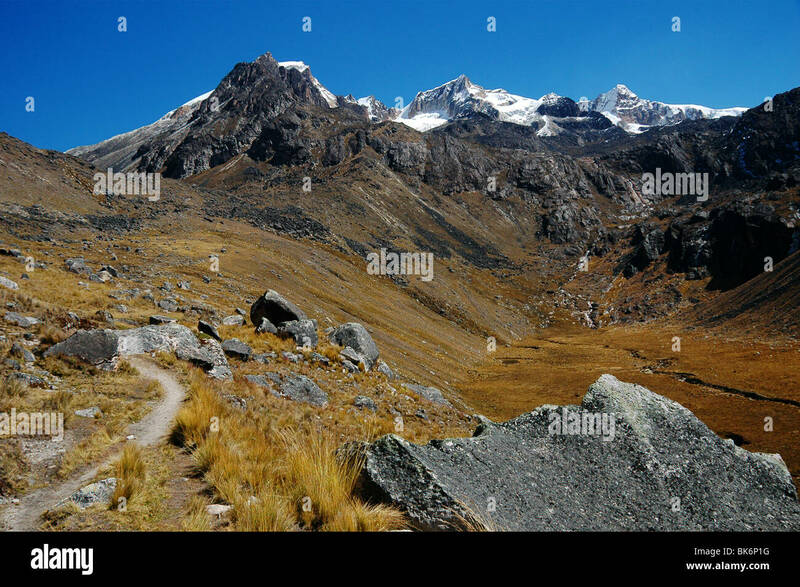 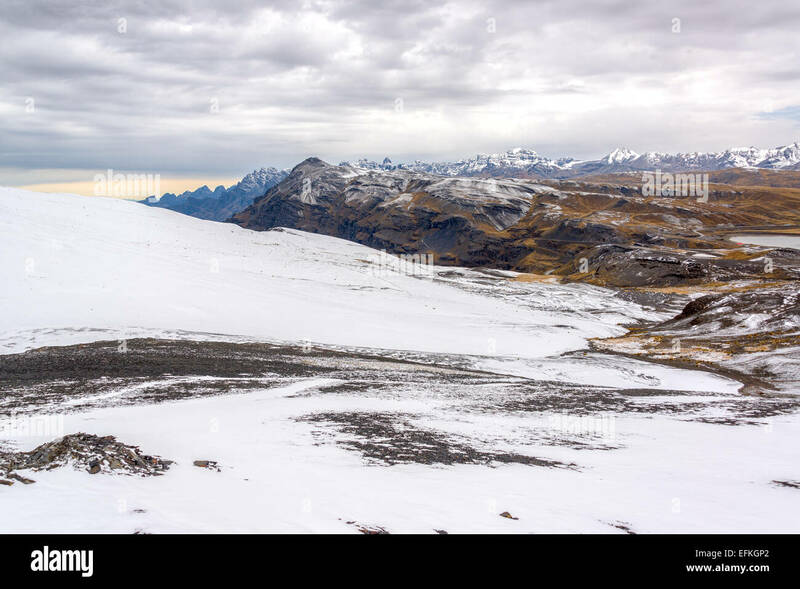 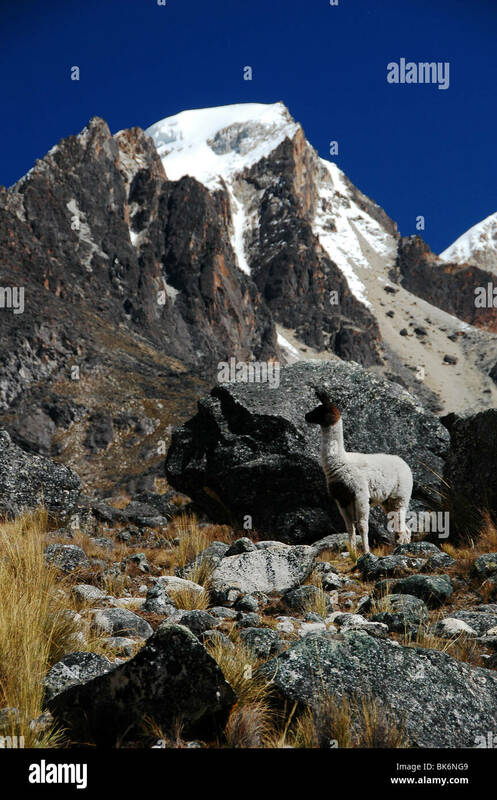 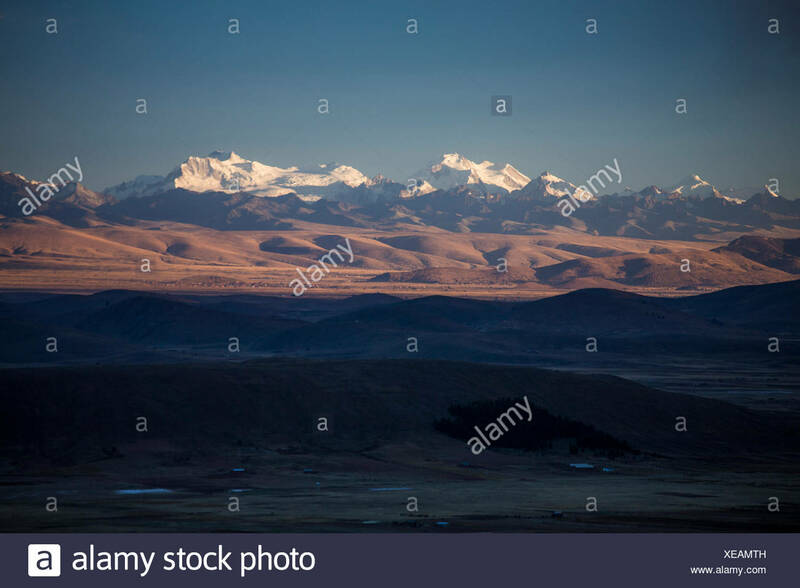 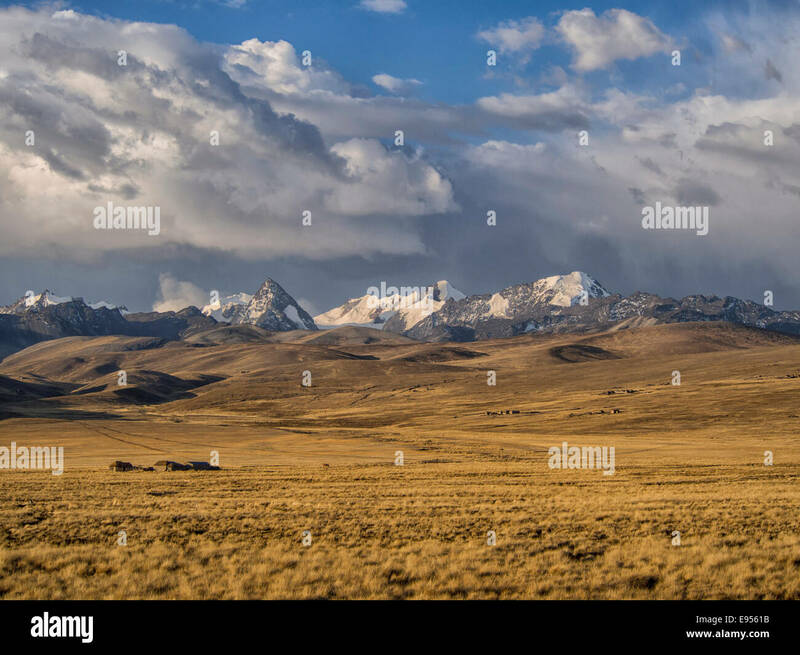 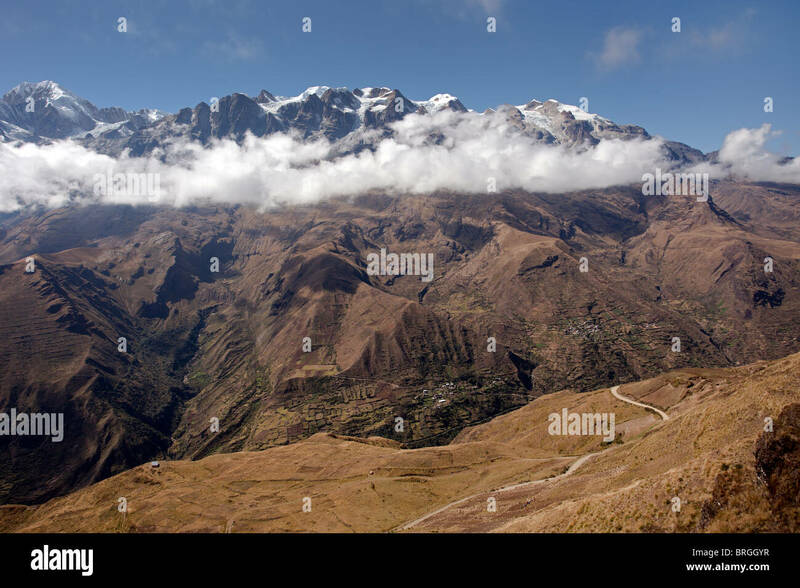 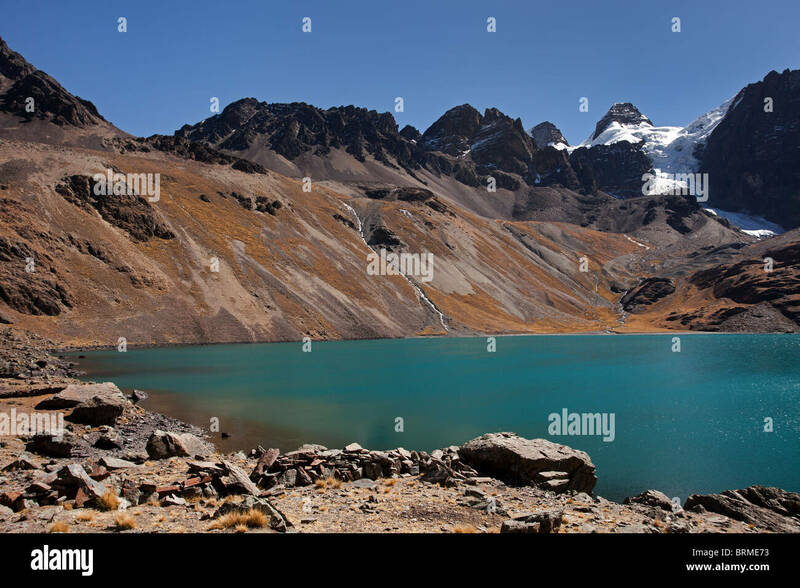 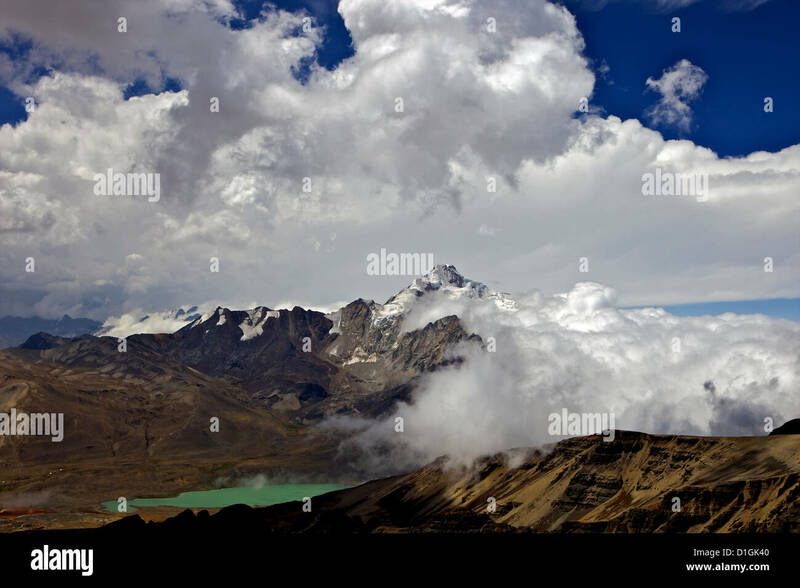 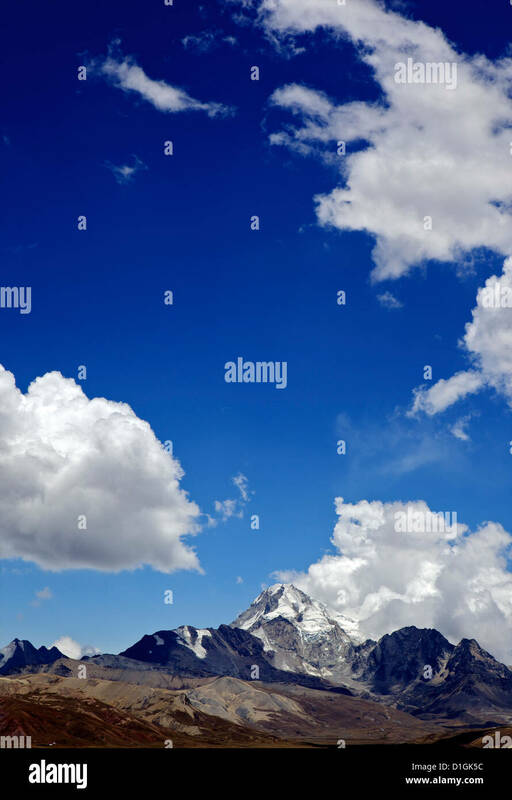 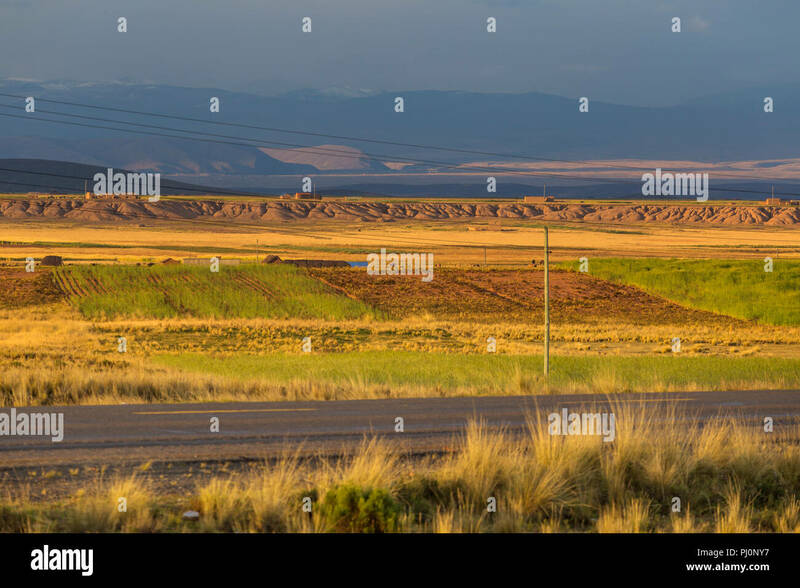 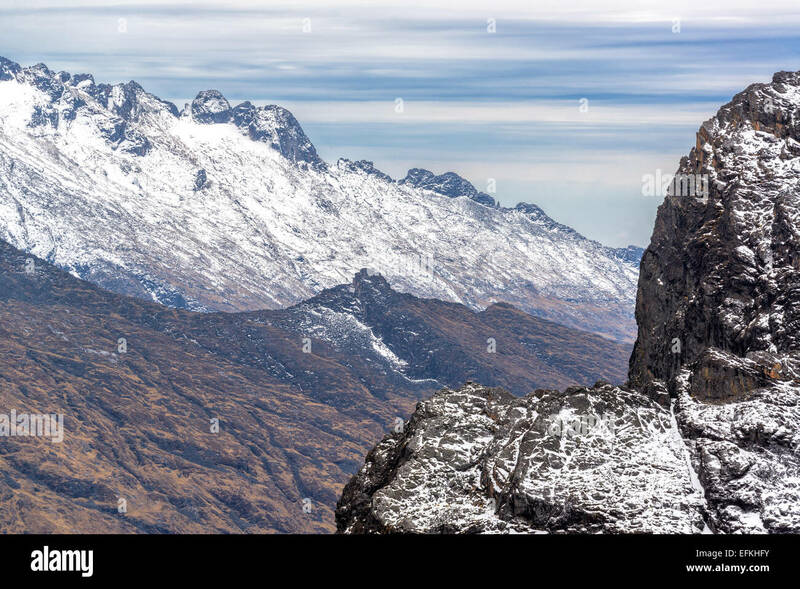 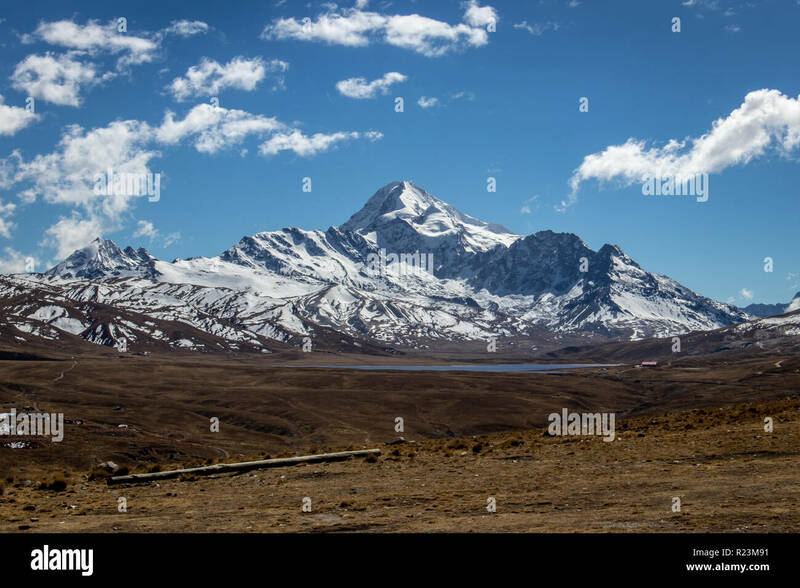 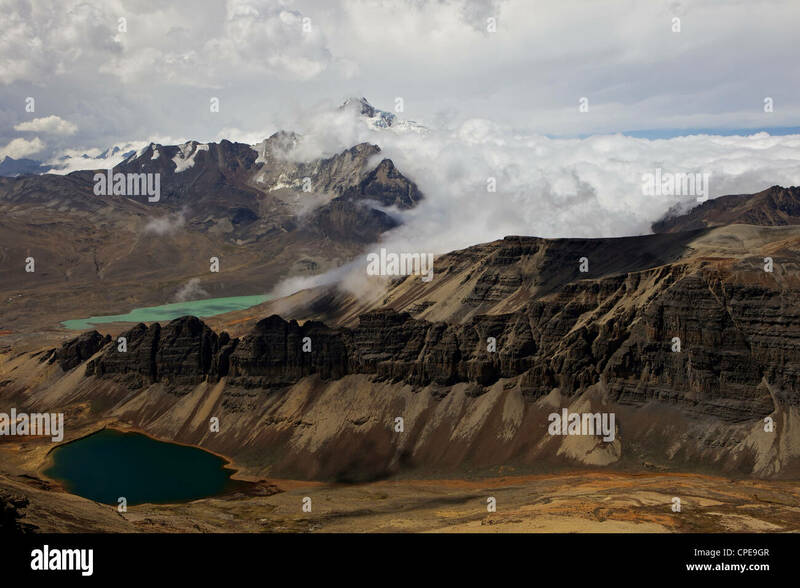 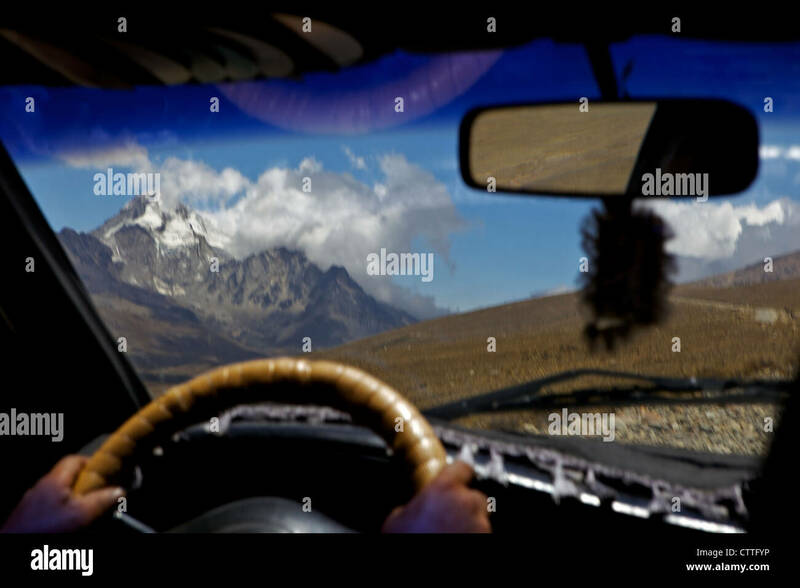 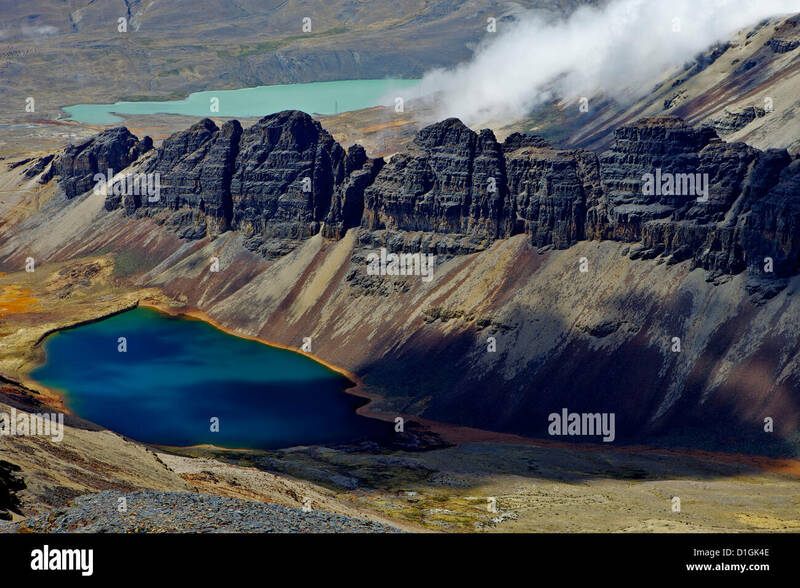 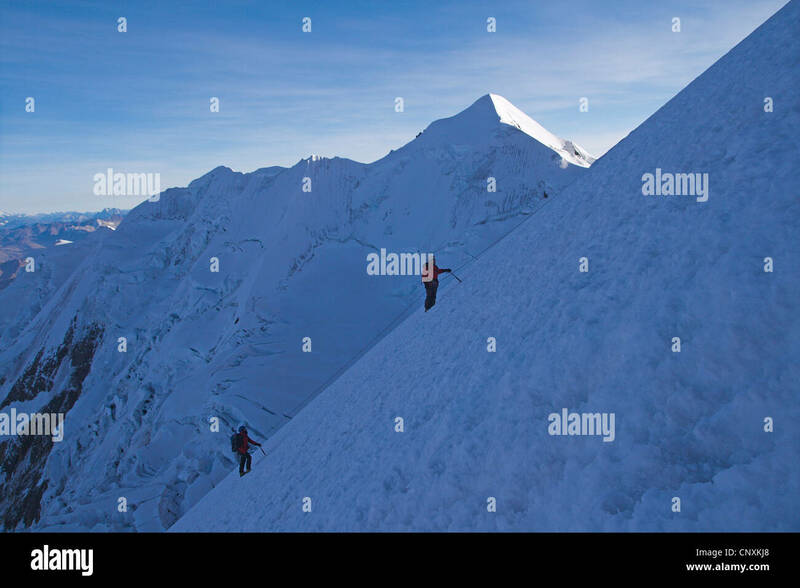 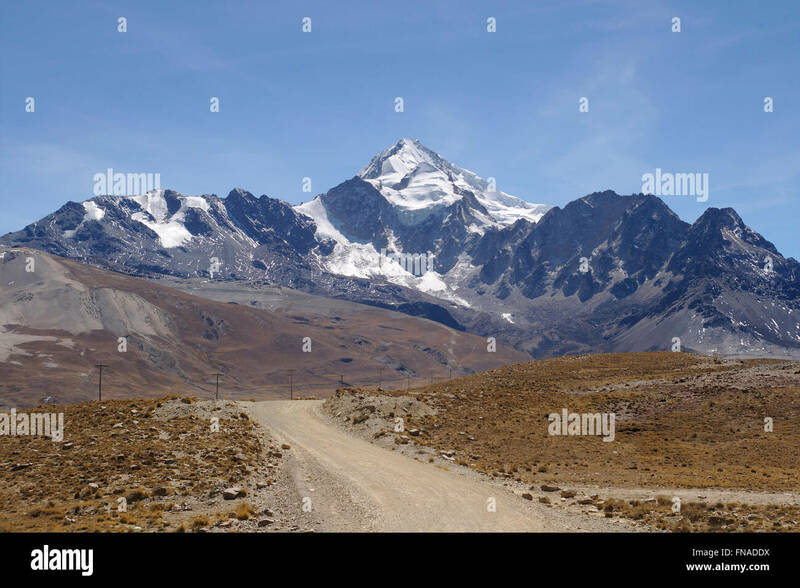 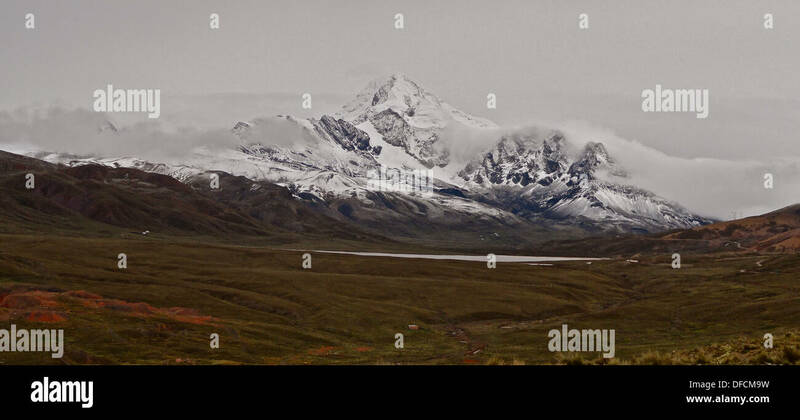 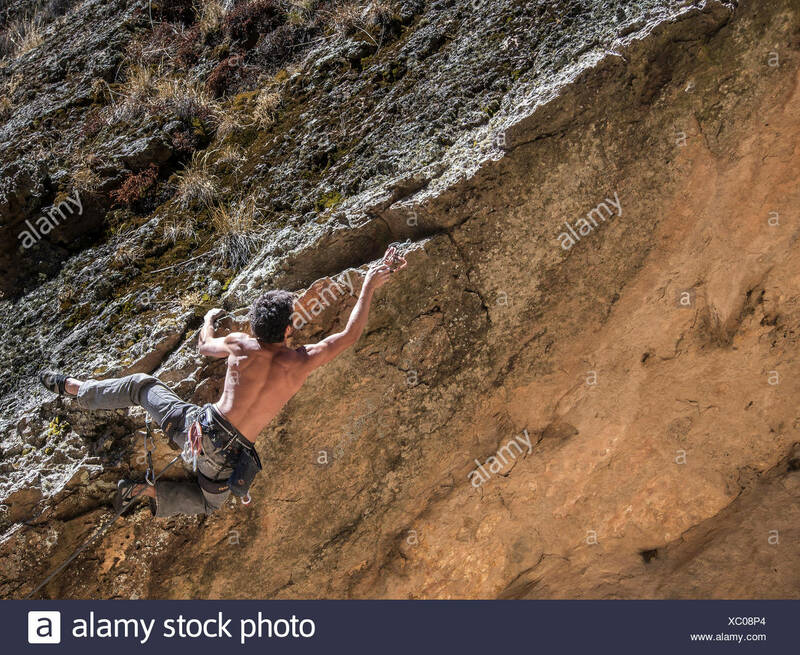 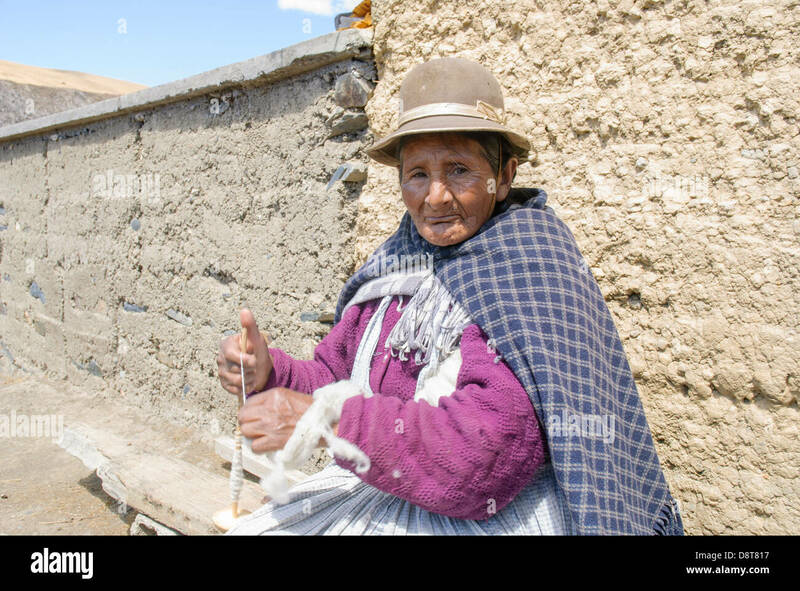 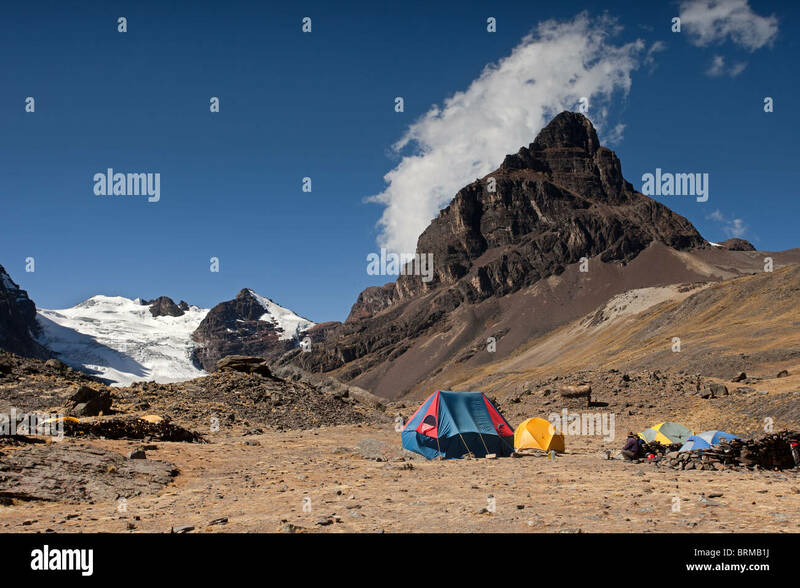 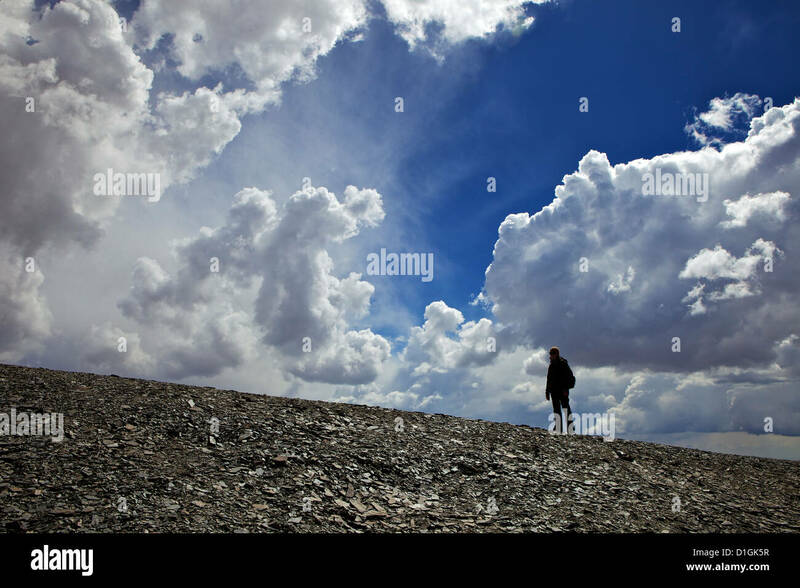 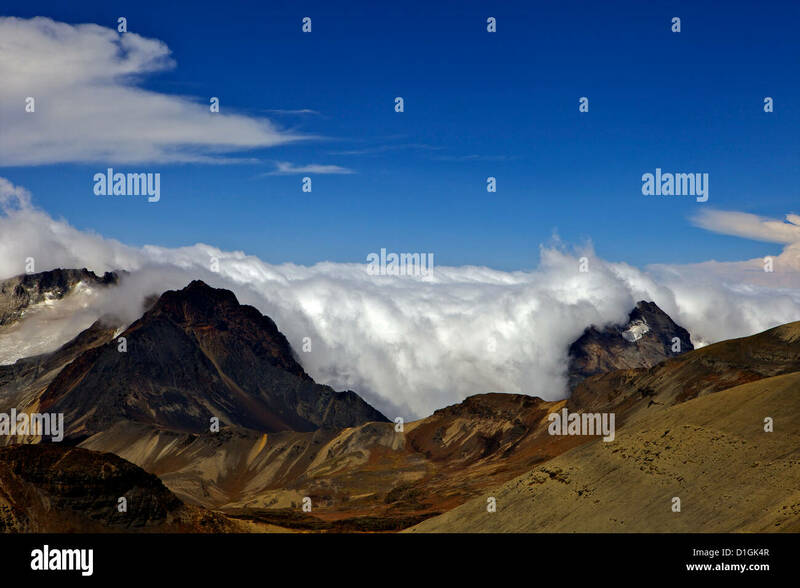 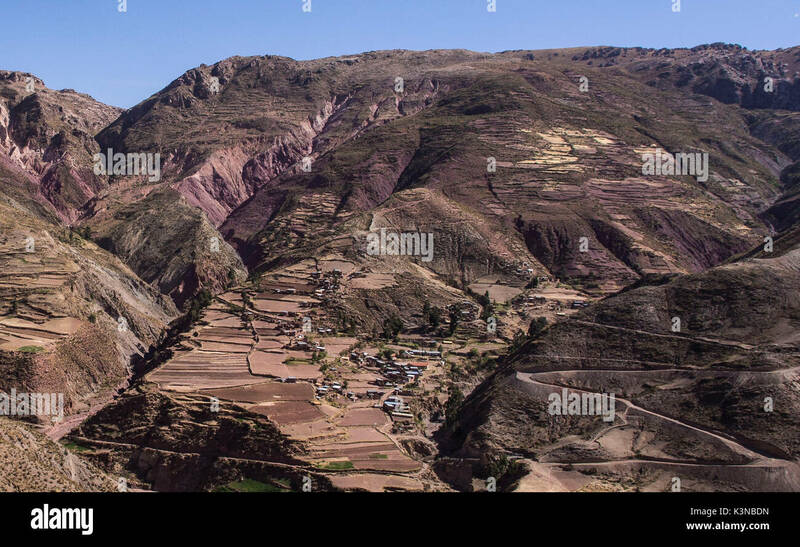 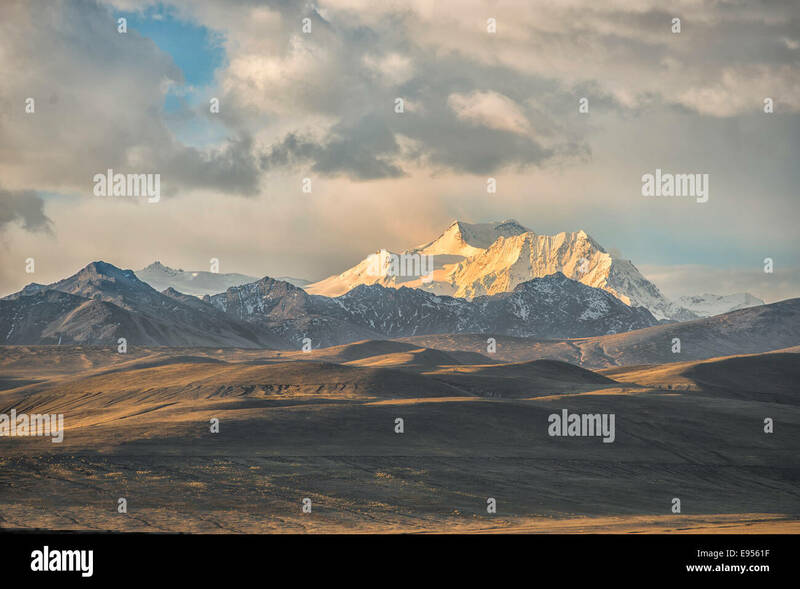 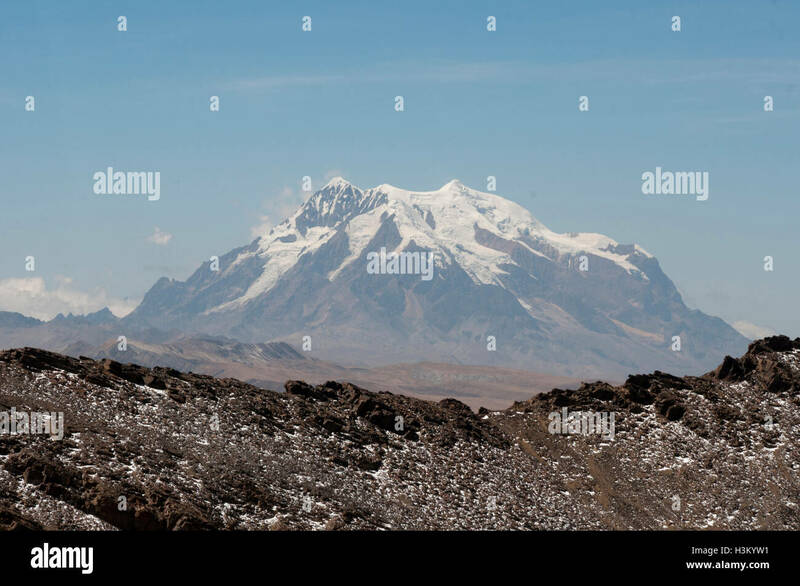 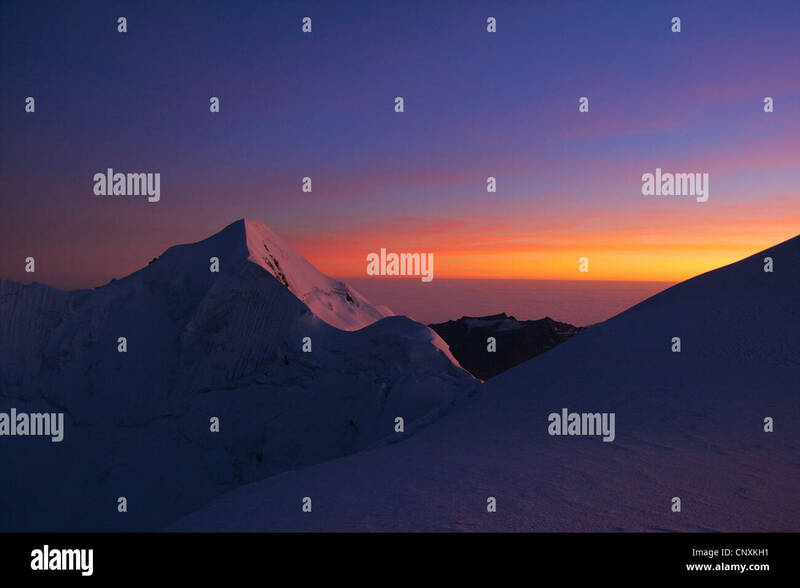 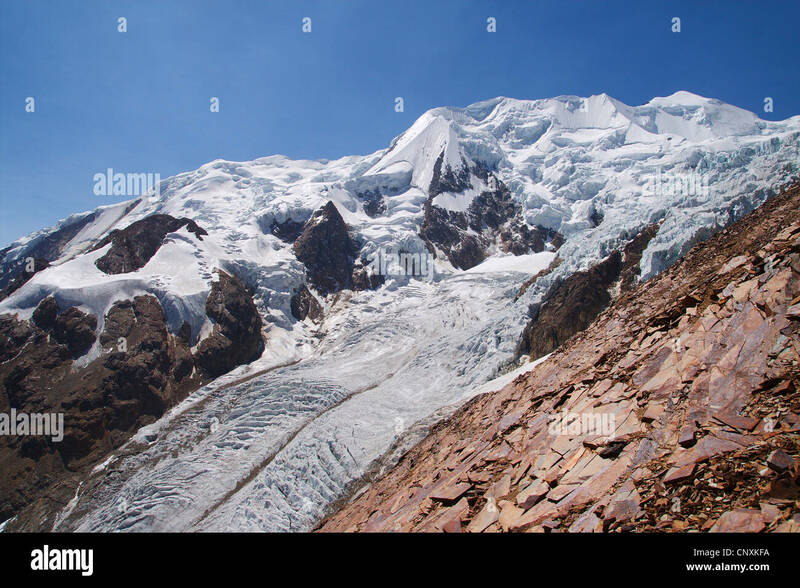 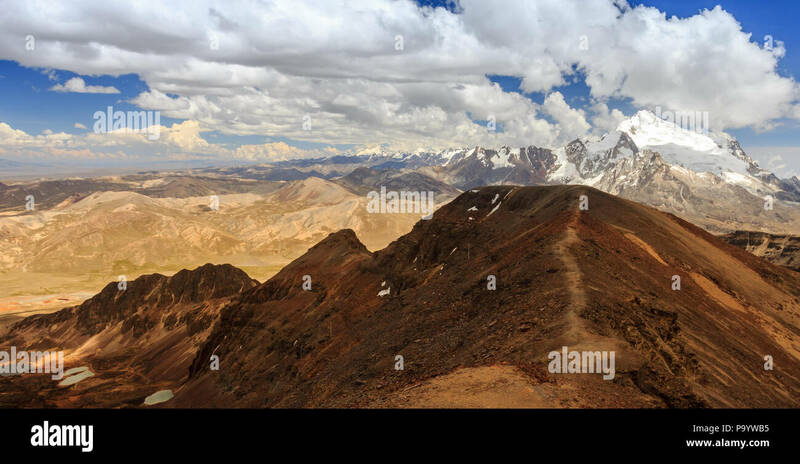 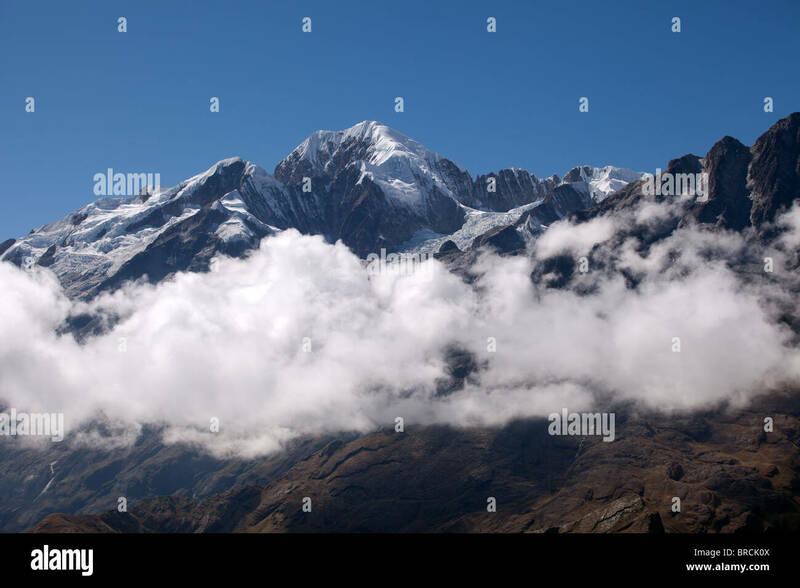 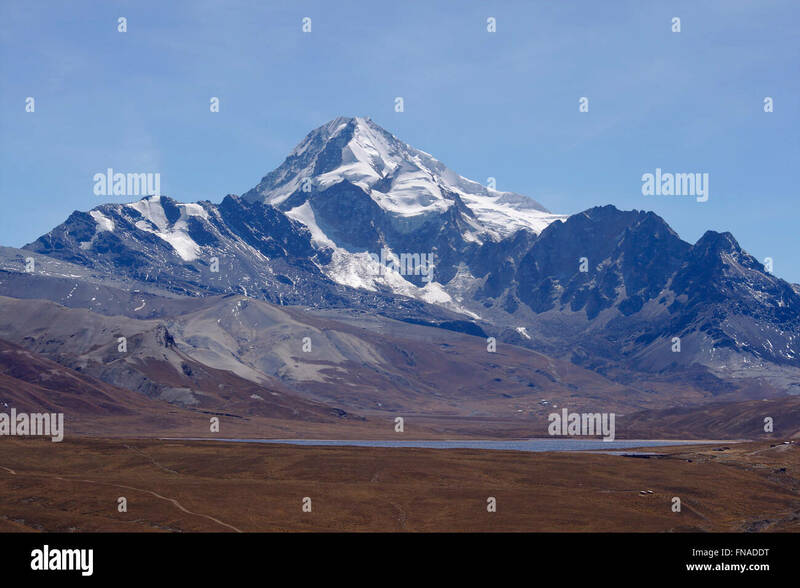 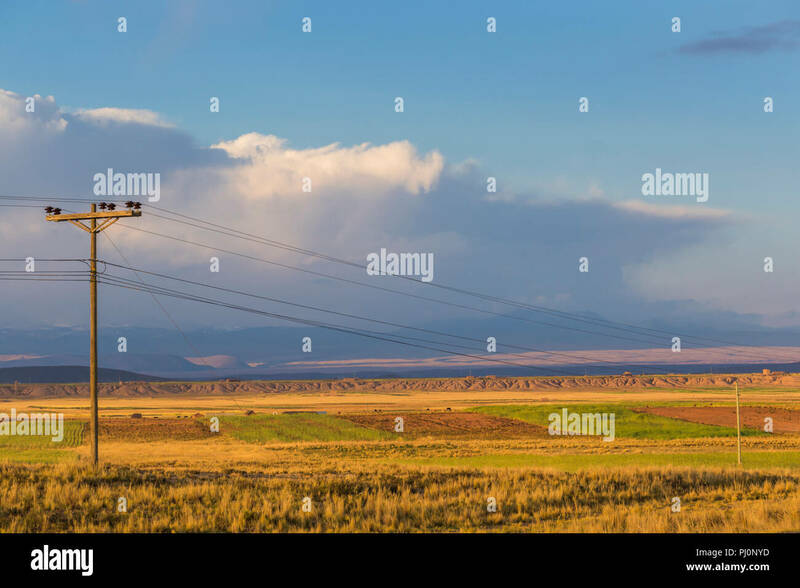 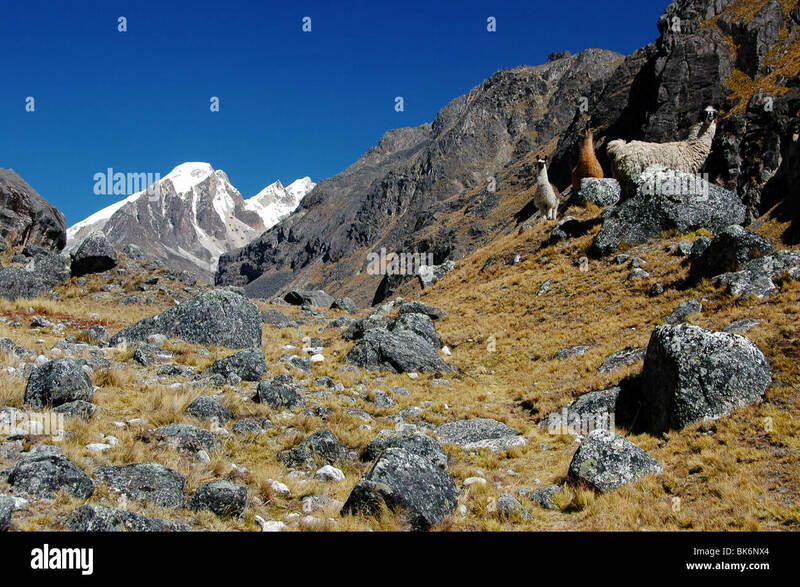 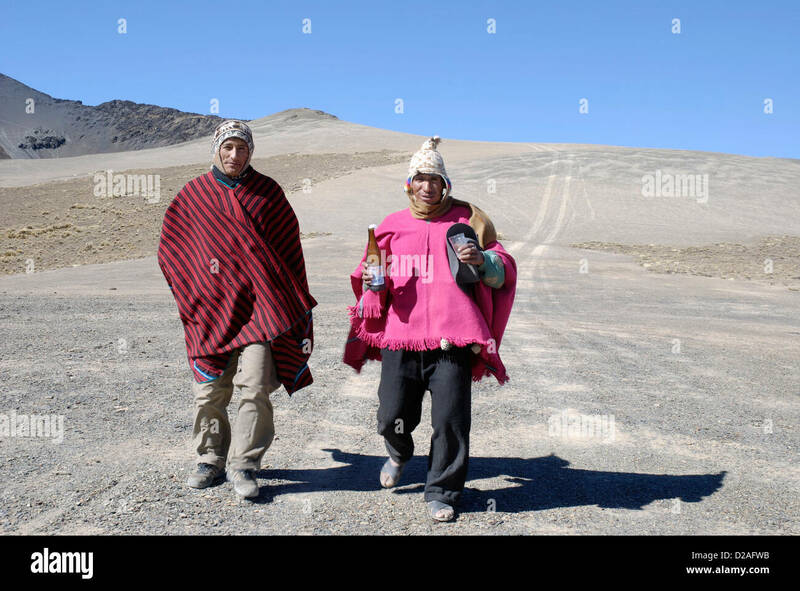 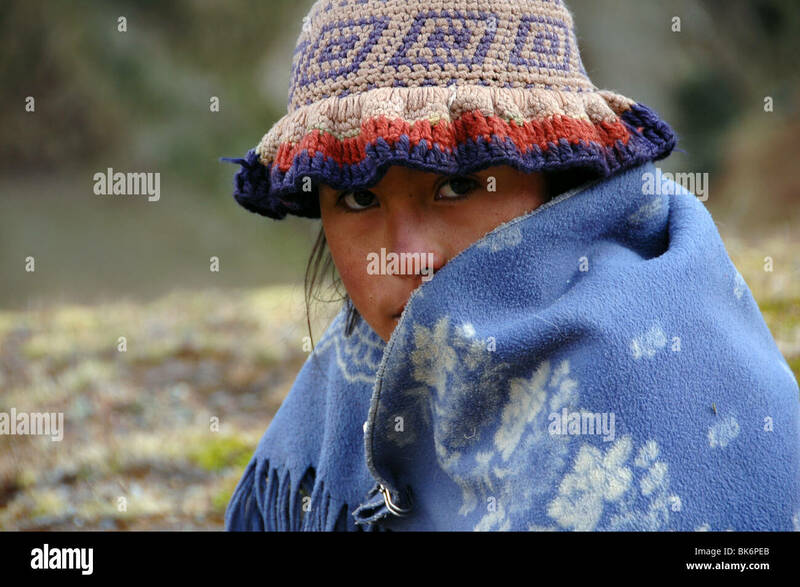 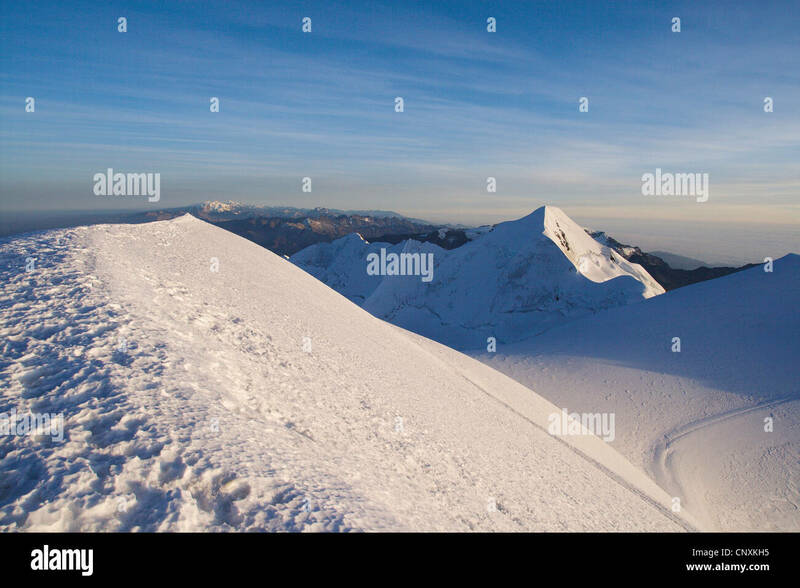 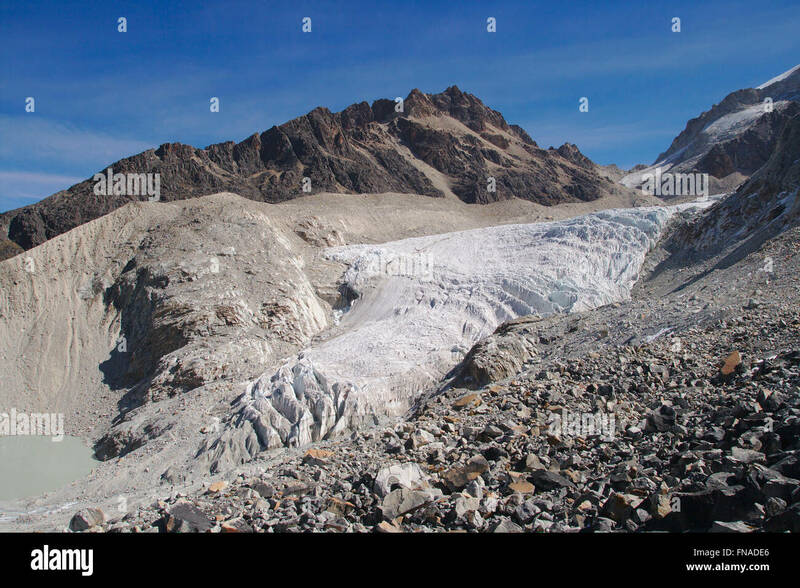 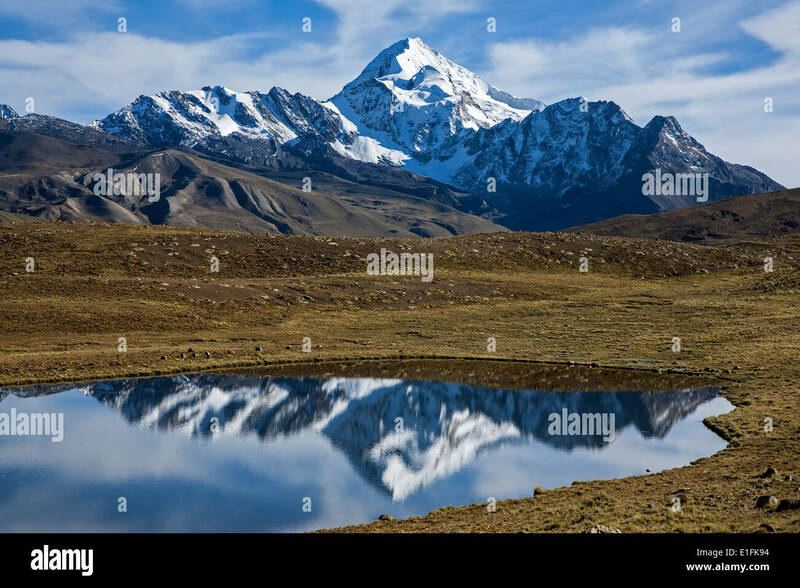 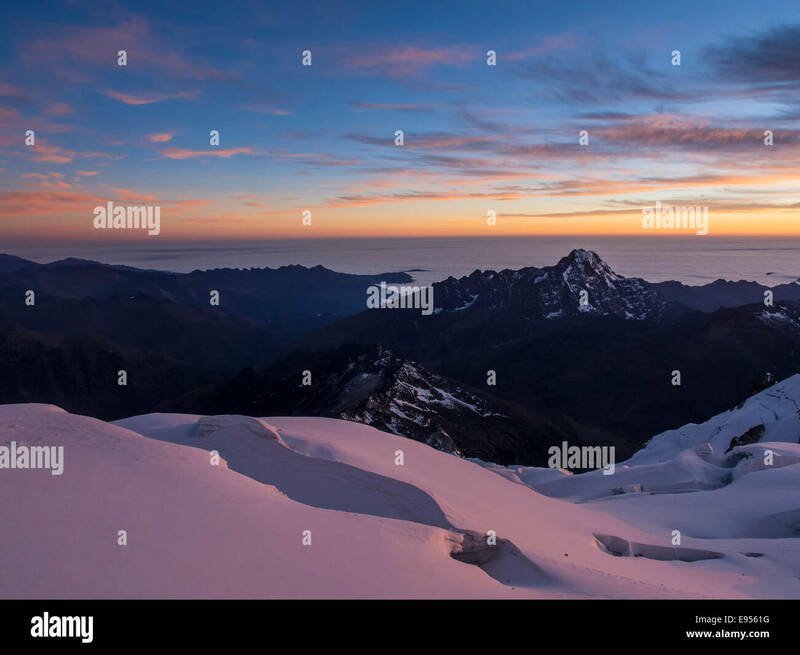 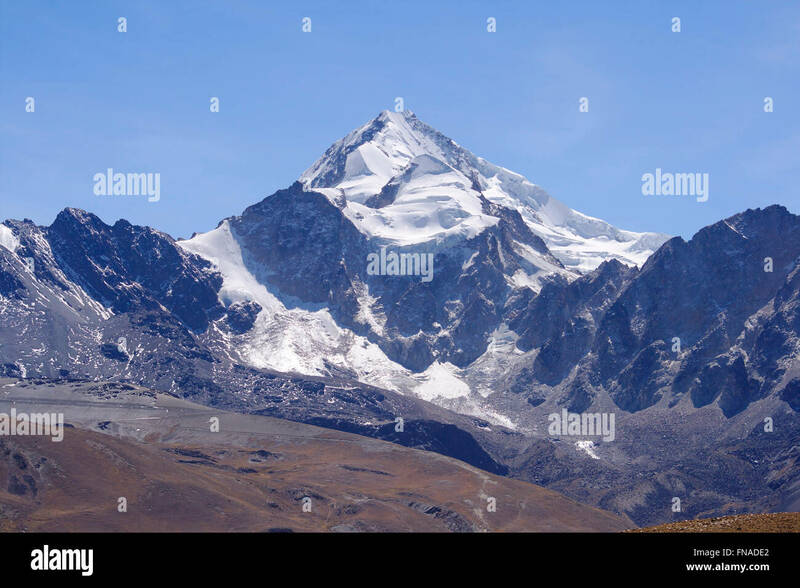 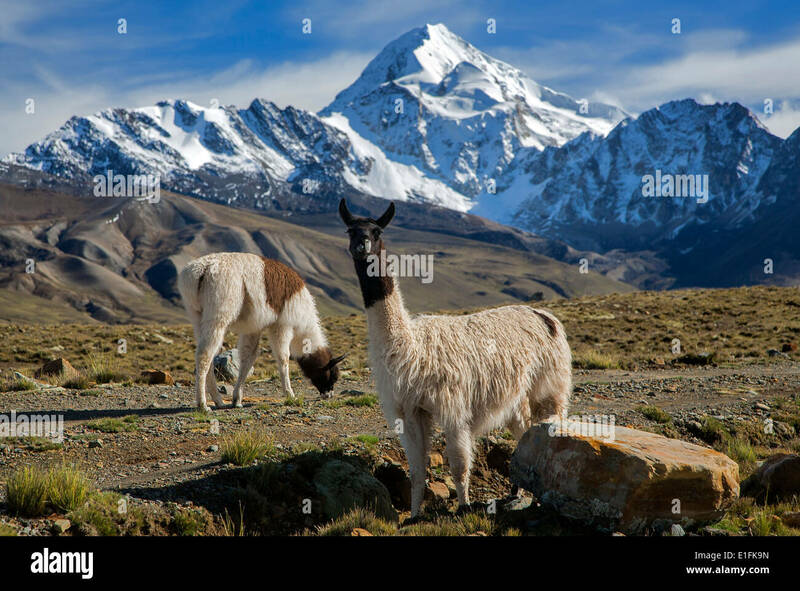 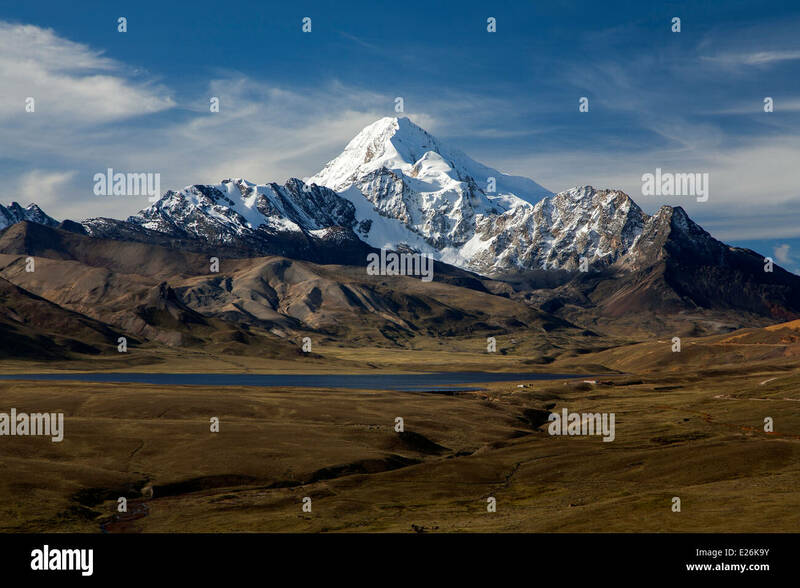 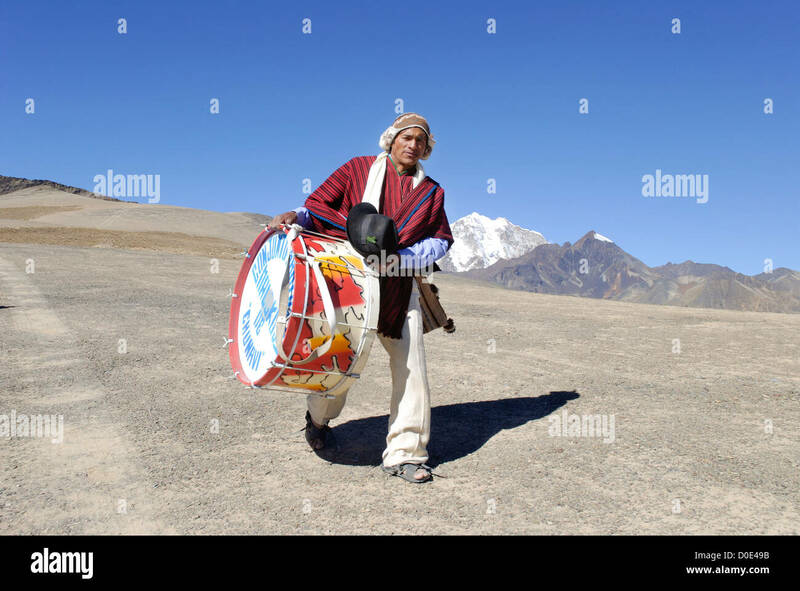 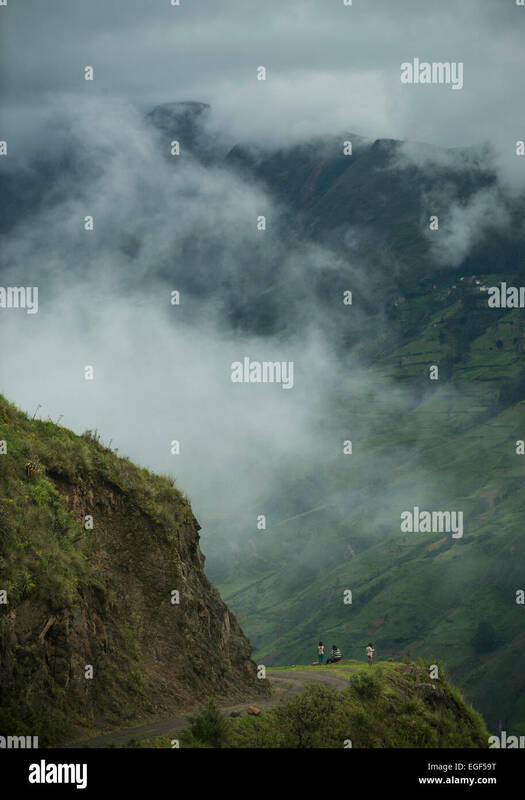 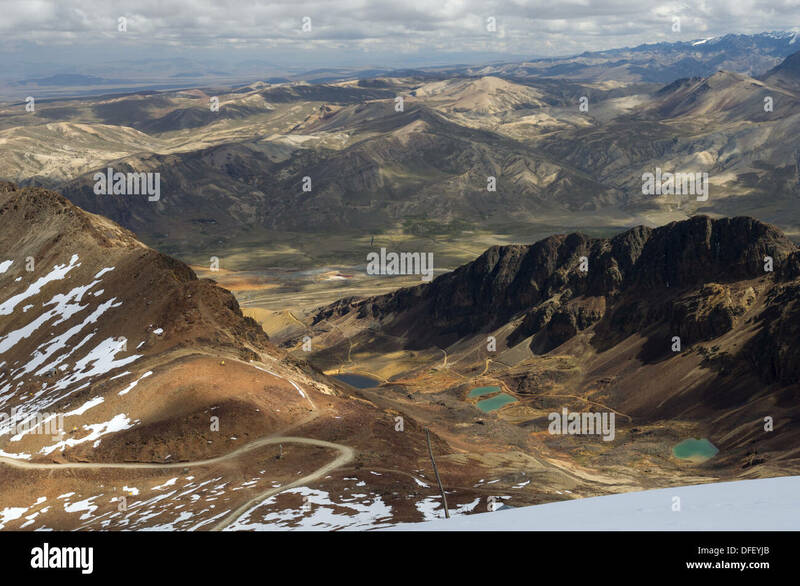 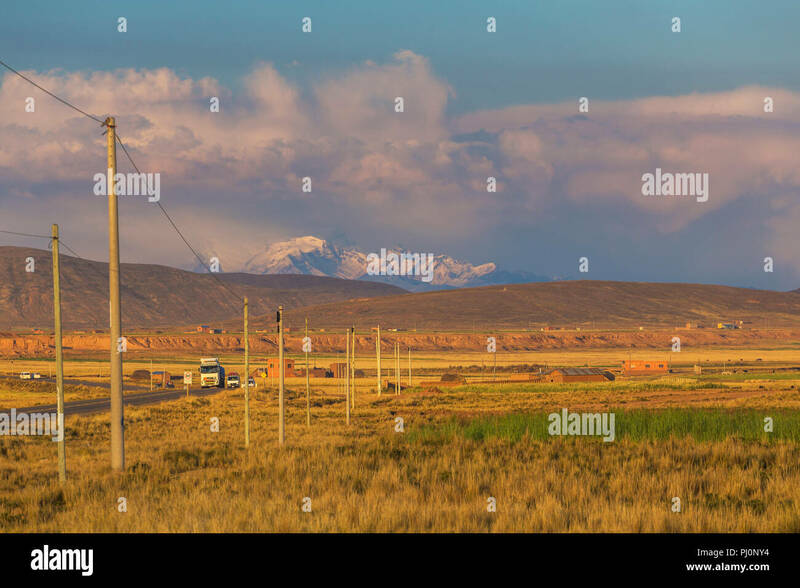 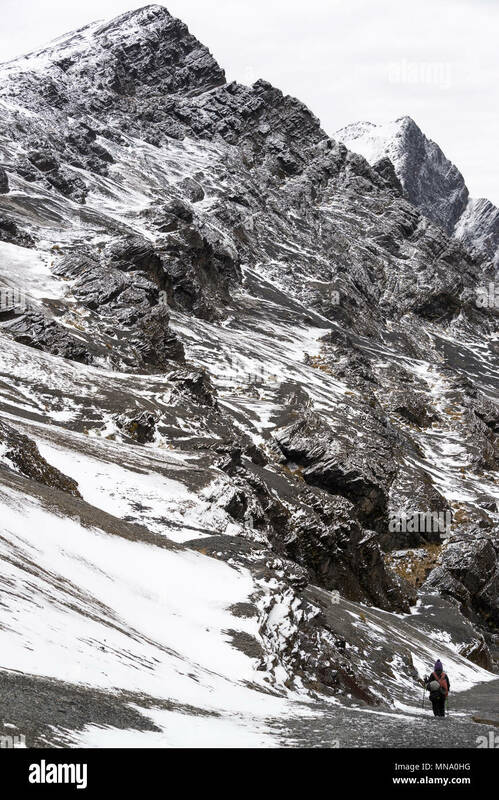 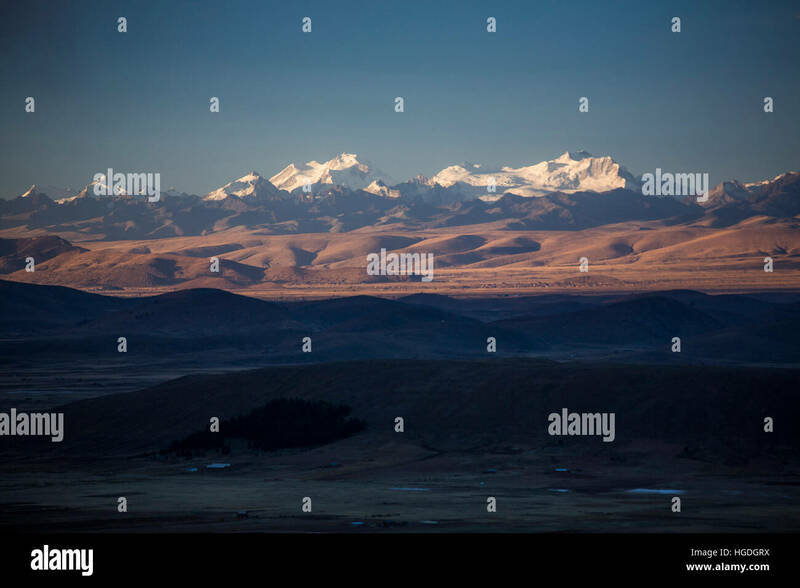 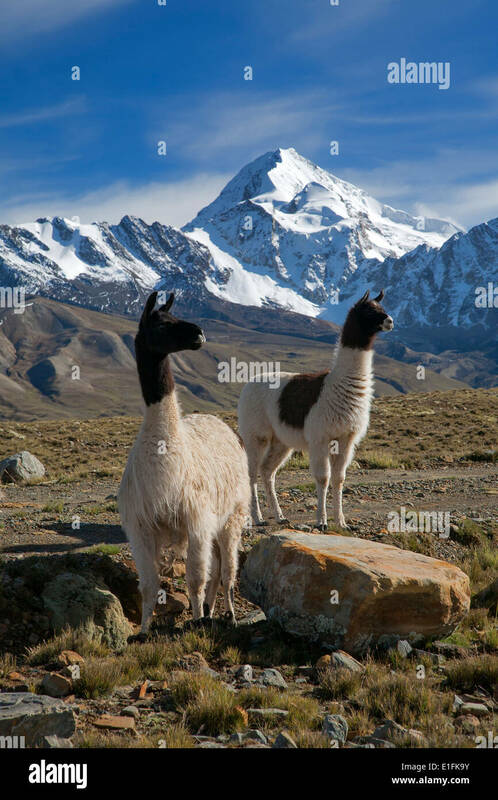 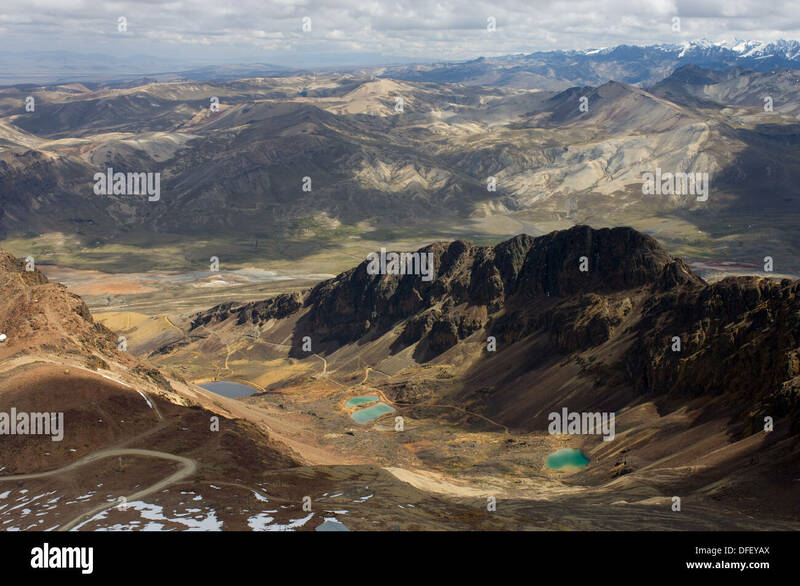 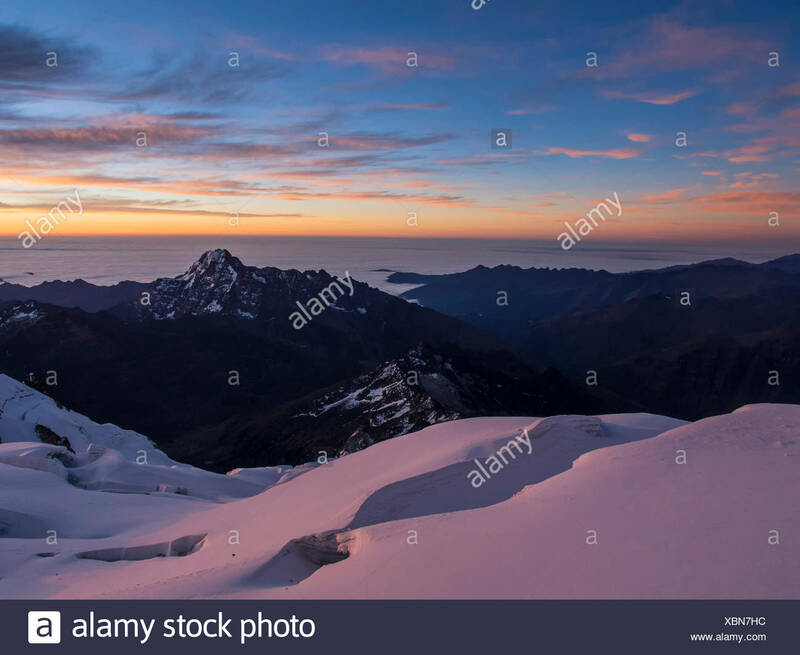 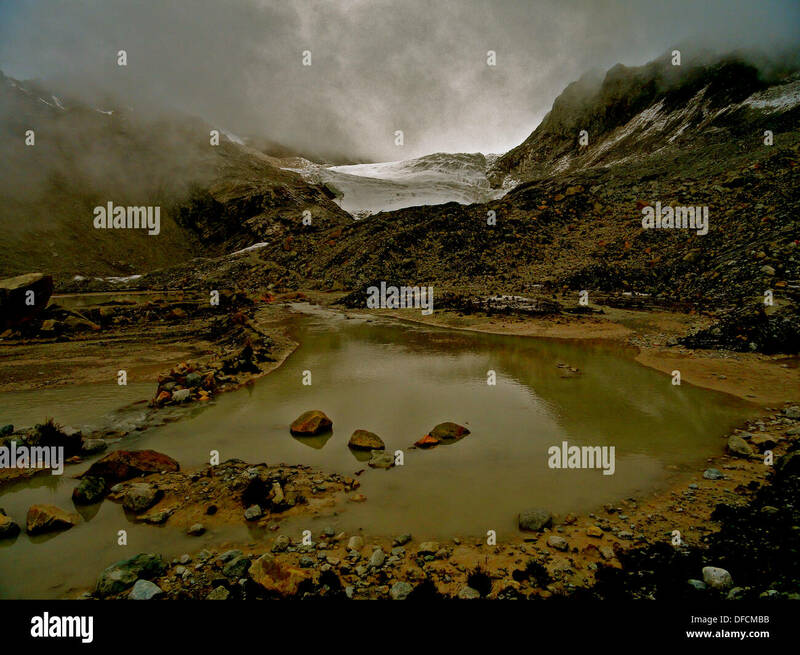 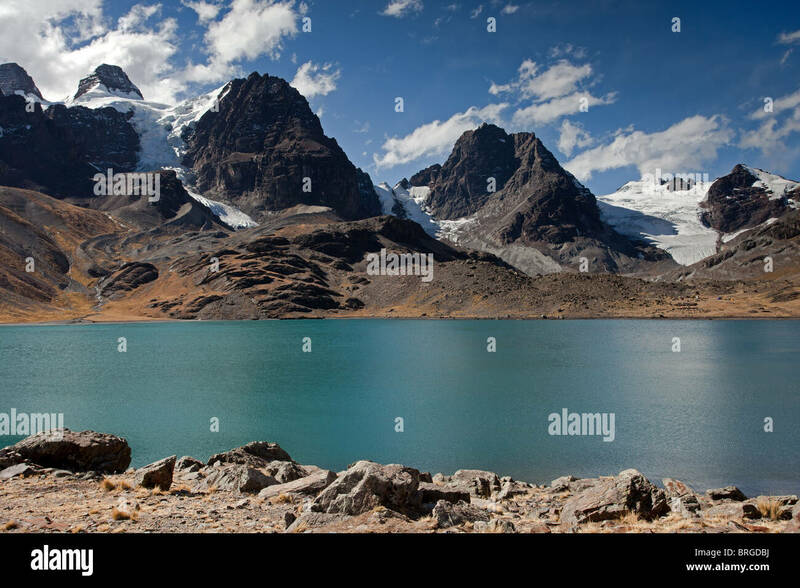 The Cordillera Real is a mountain range in the South American Altiplano of Bolivia.